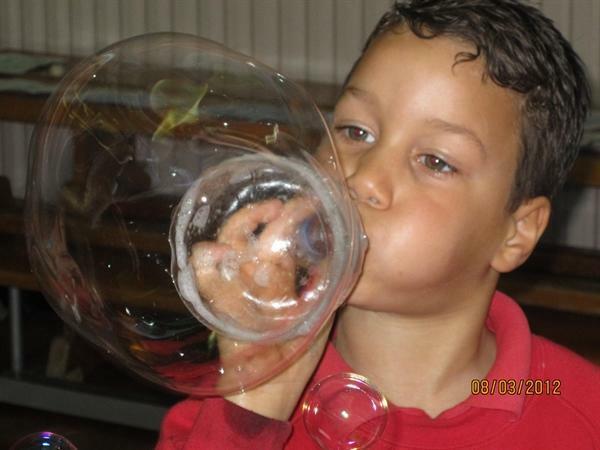 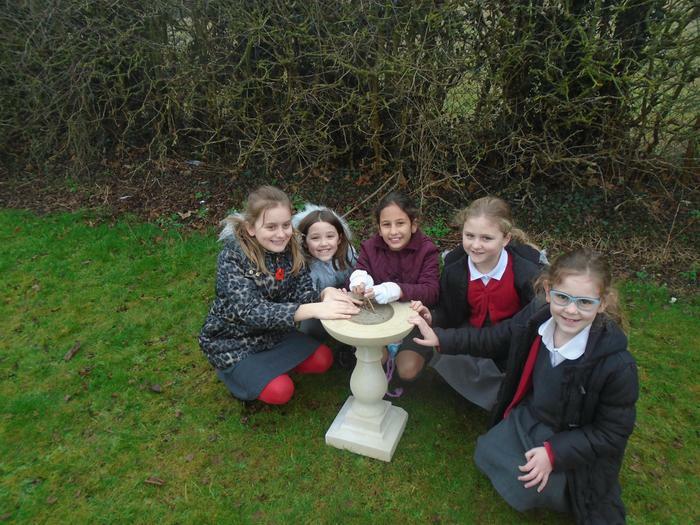 At The Holy Family School Science is a time for children to explore their curiosity and develop a sense of excitement about natural phenomena. 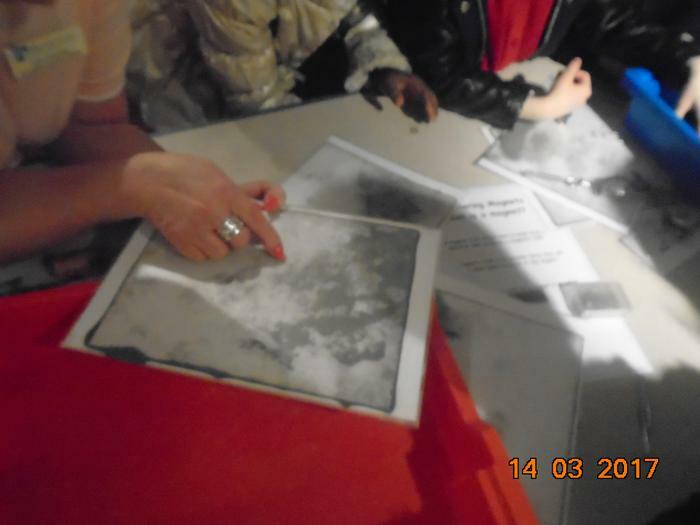 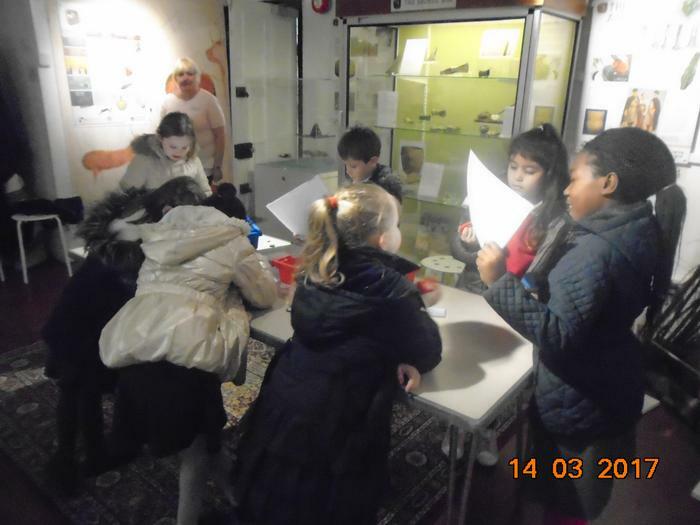 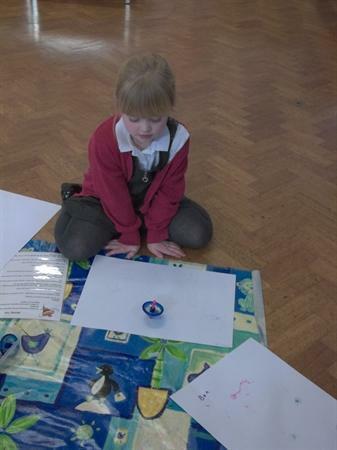 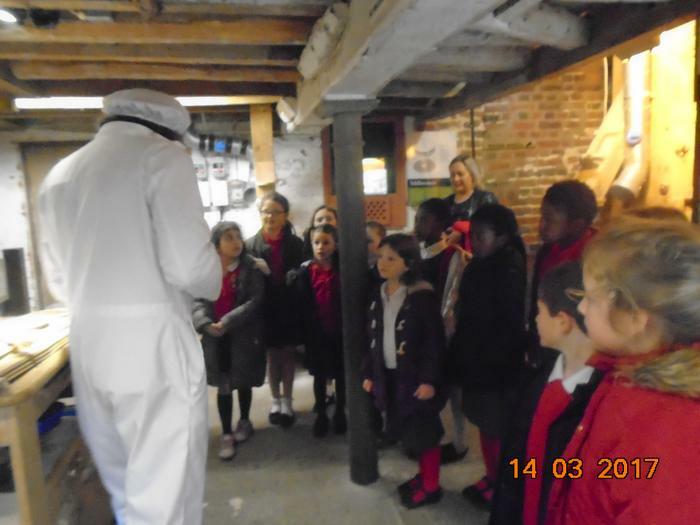 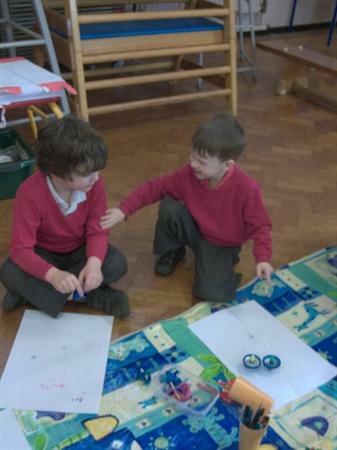 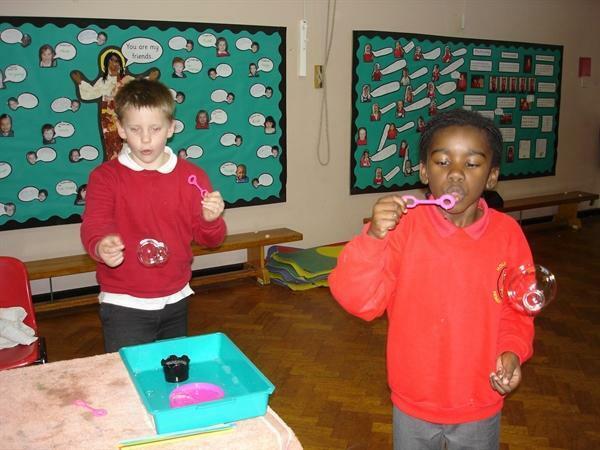 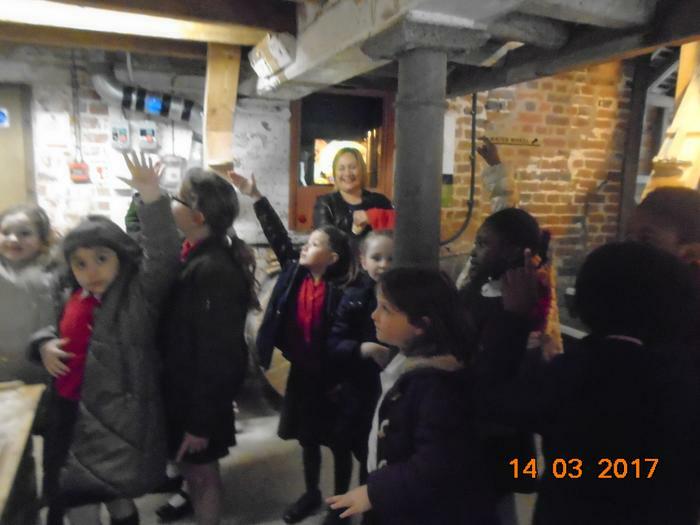 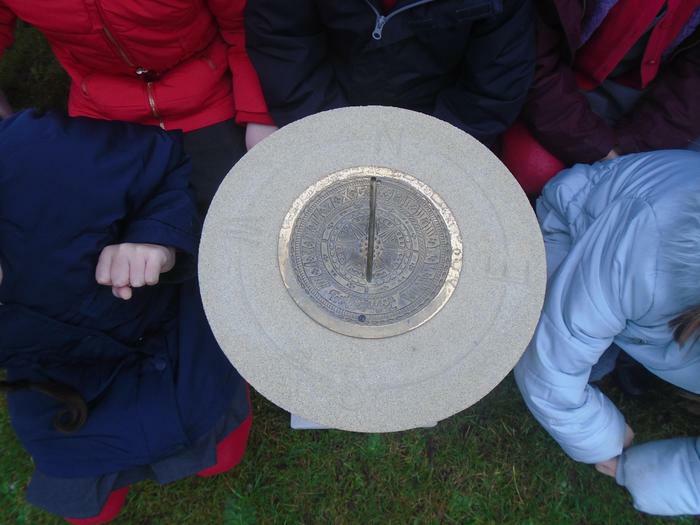 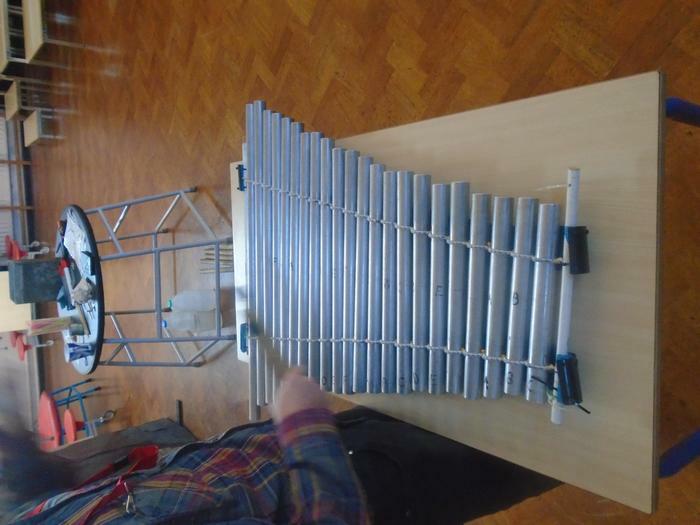 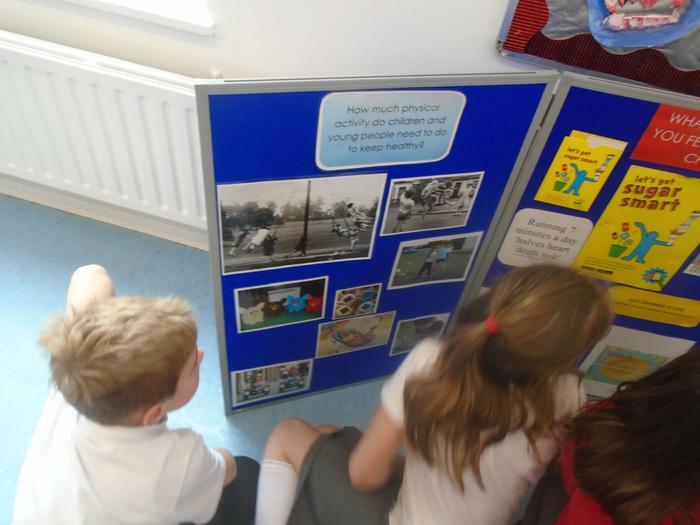 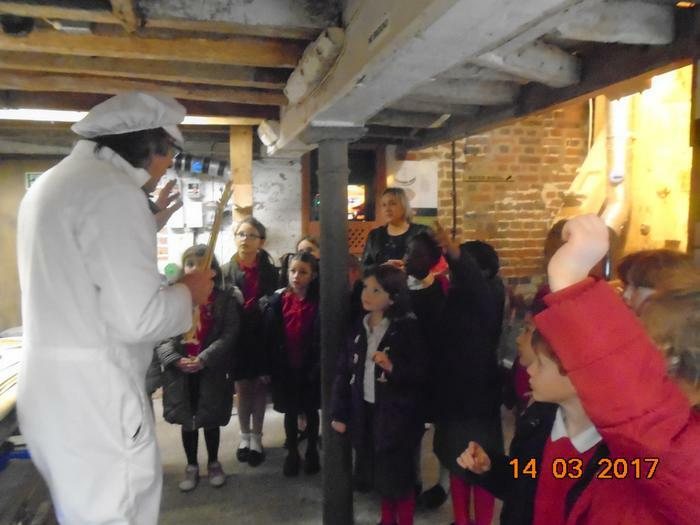 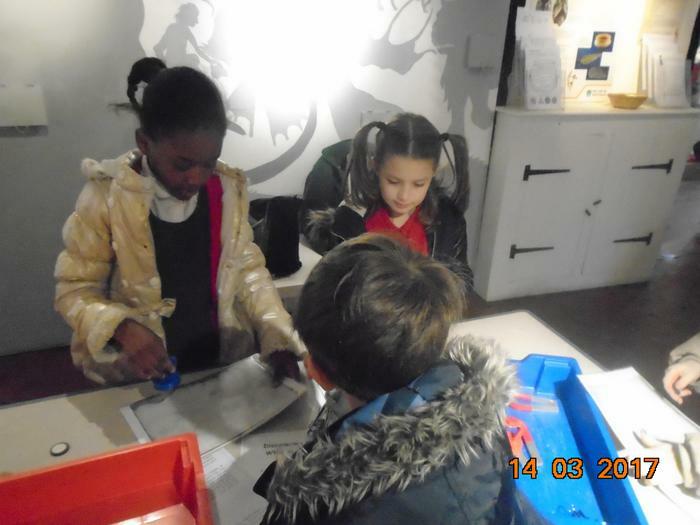 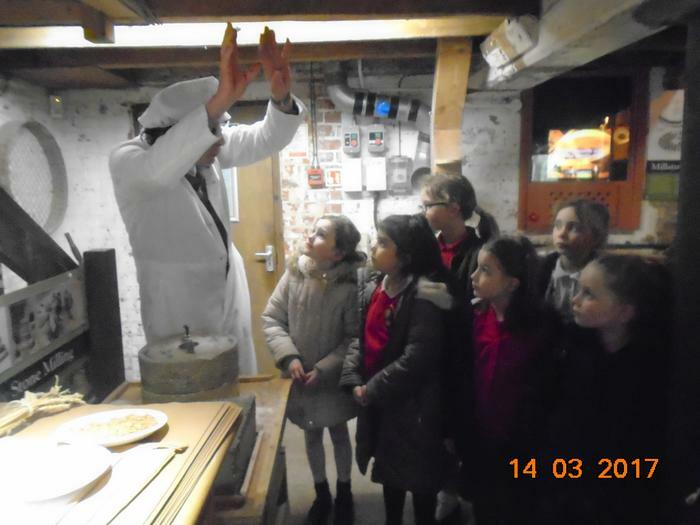 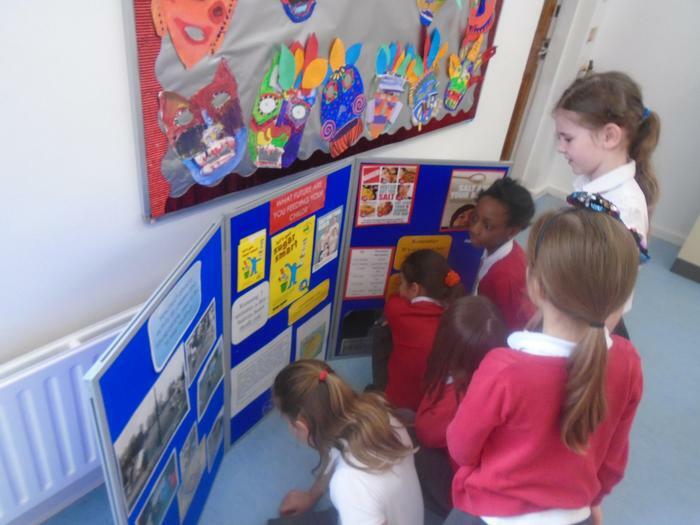 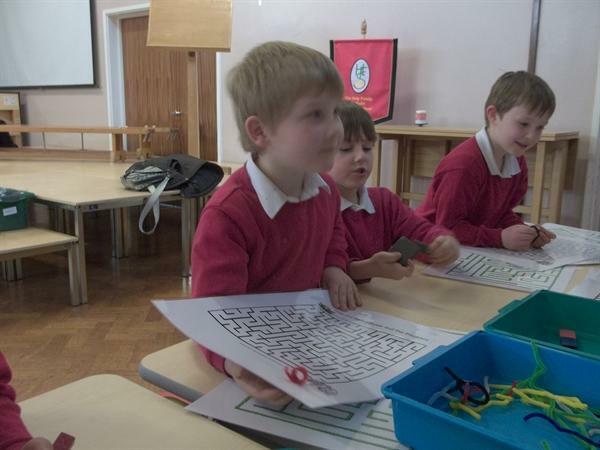 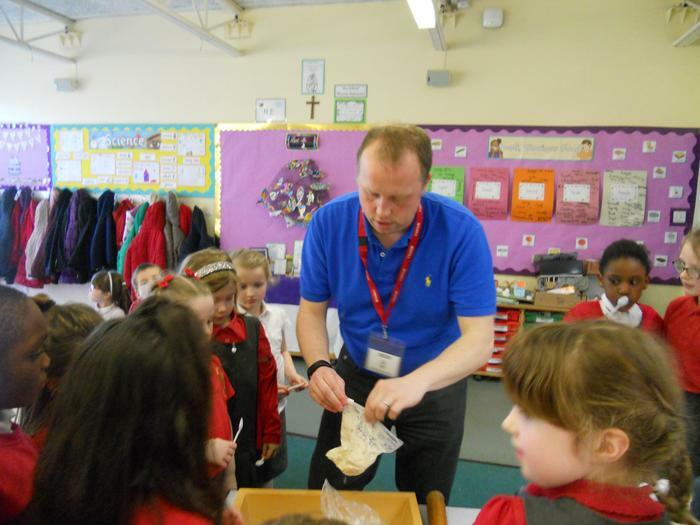 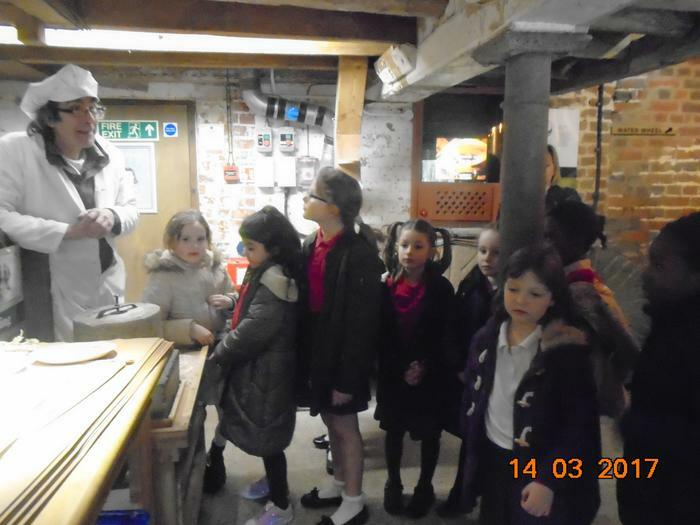 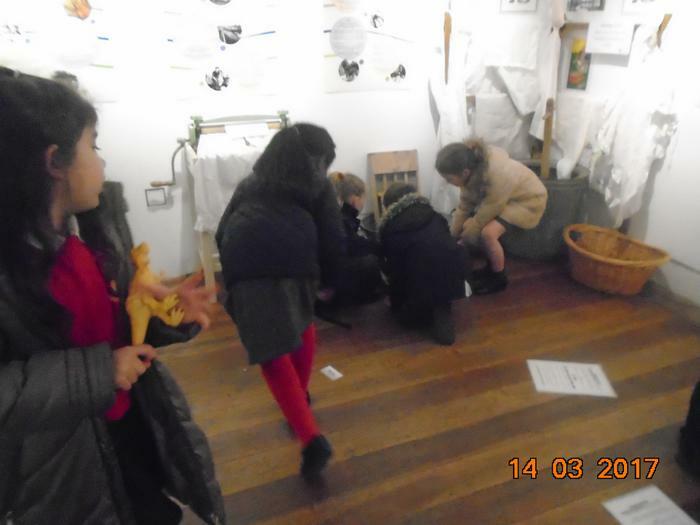 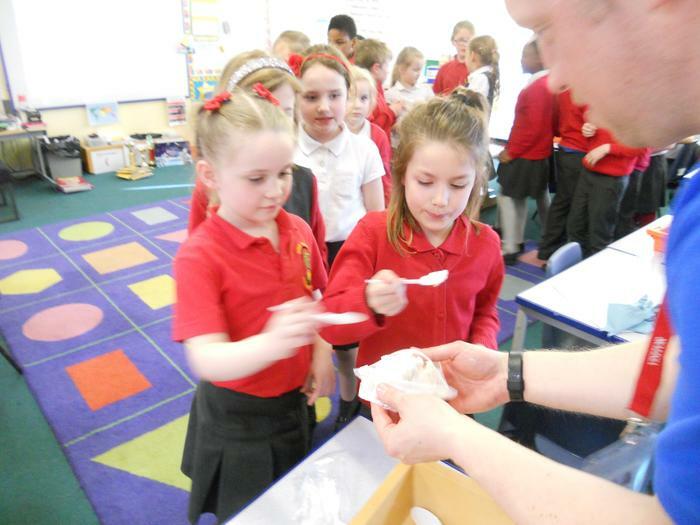 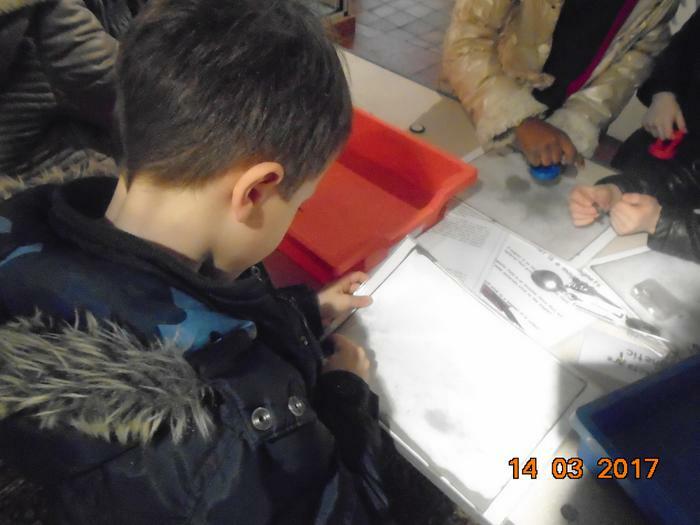 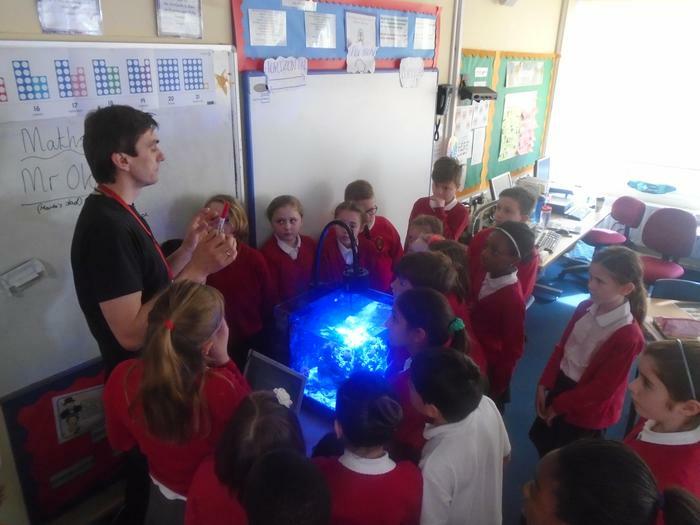 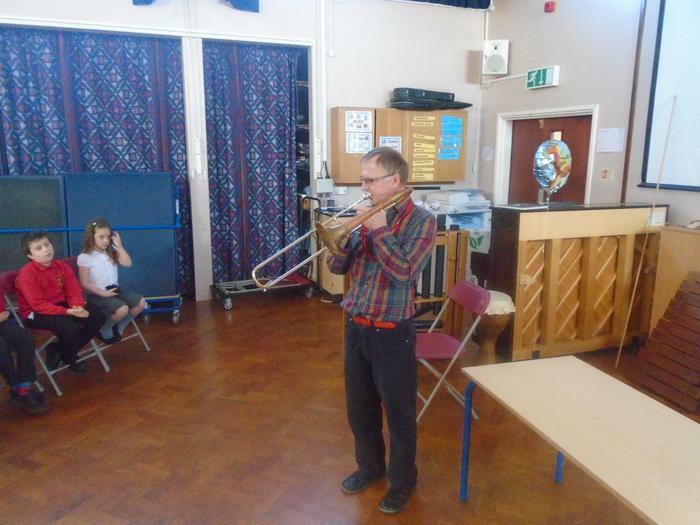 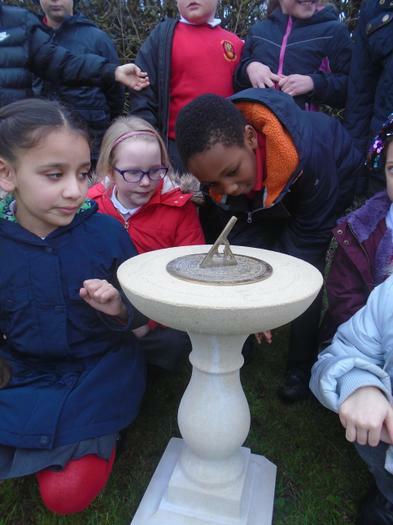 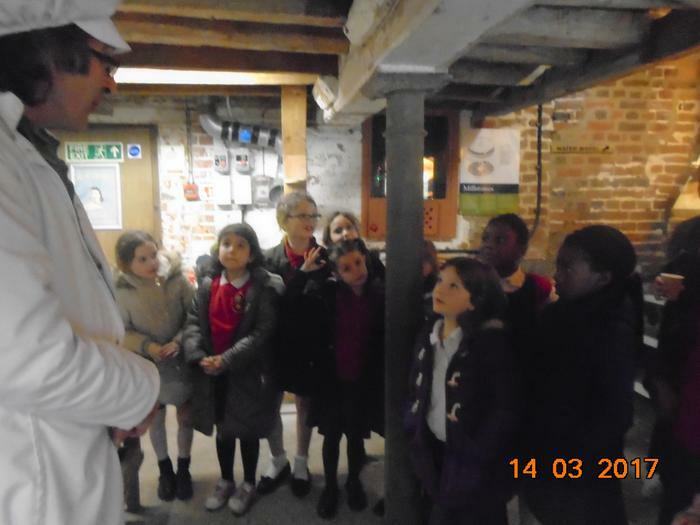 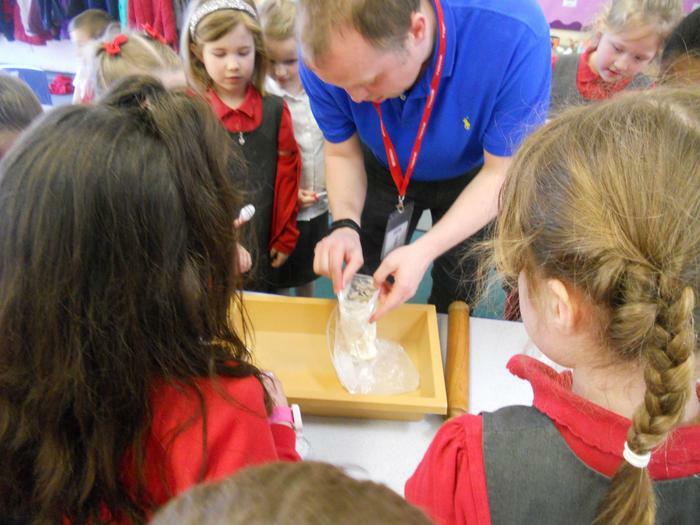 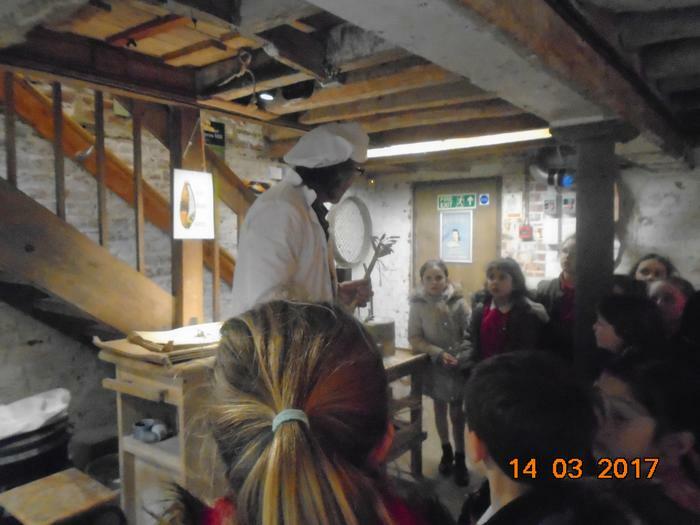 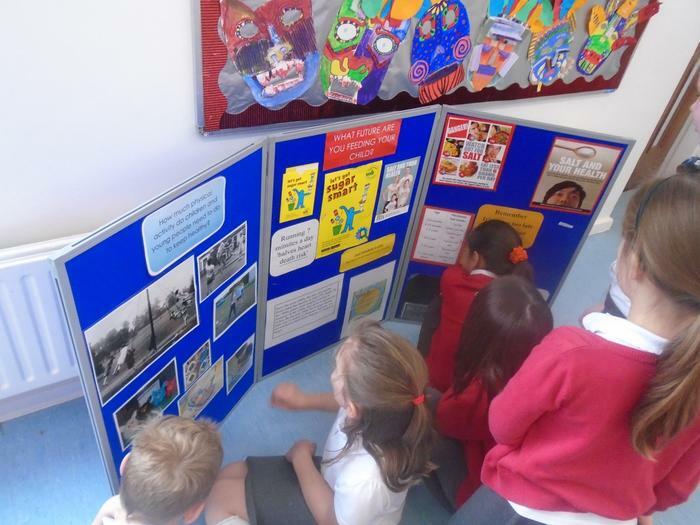 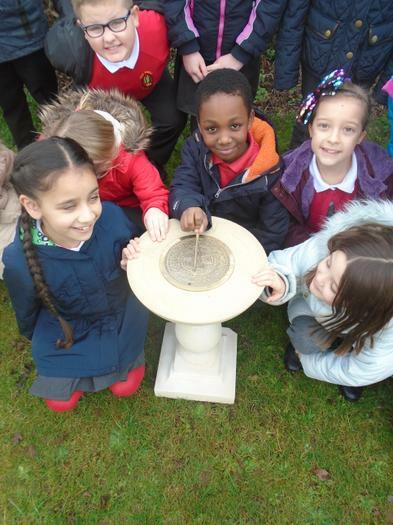 The children are encouraged to think and investigate in a number of ways, both independently and with the support of adults to develop their knowledge. 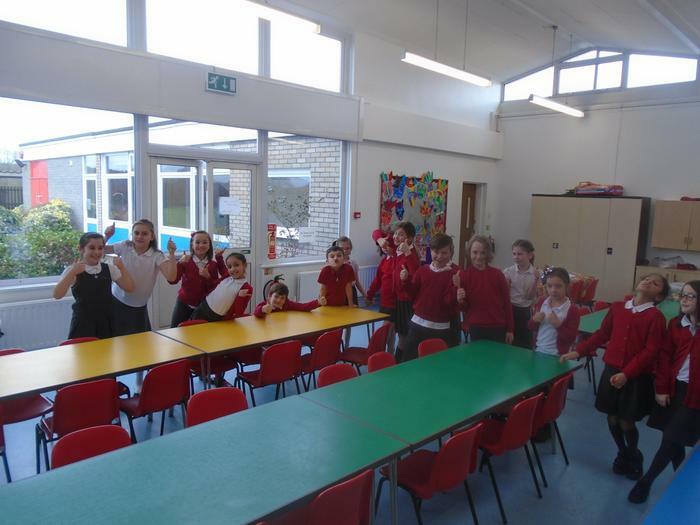 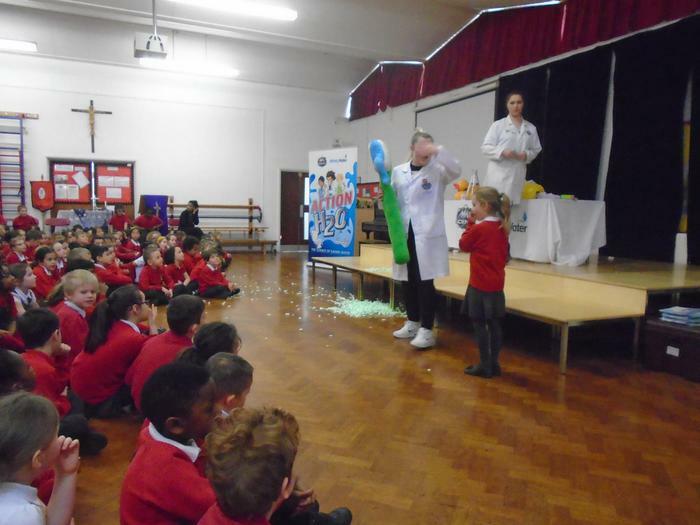 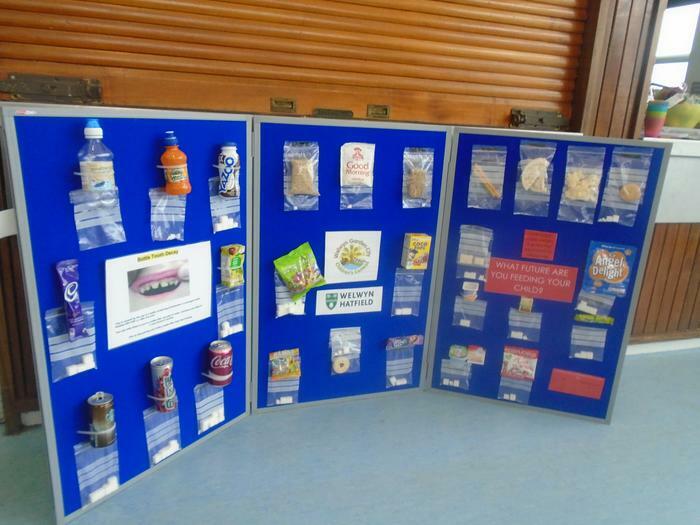 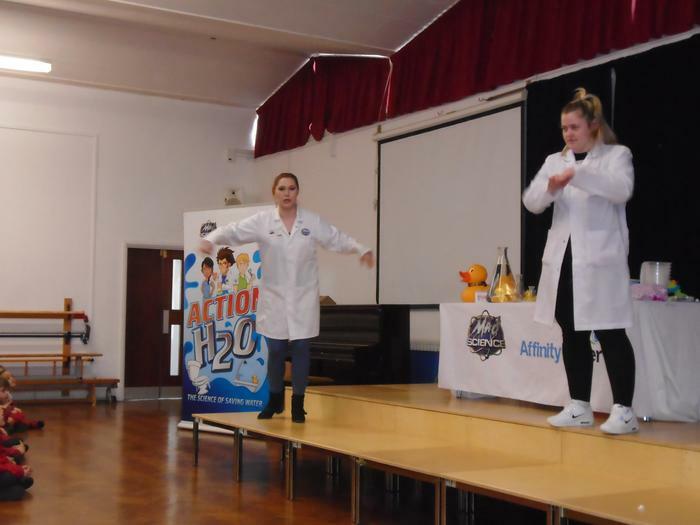 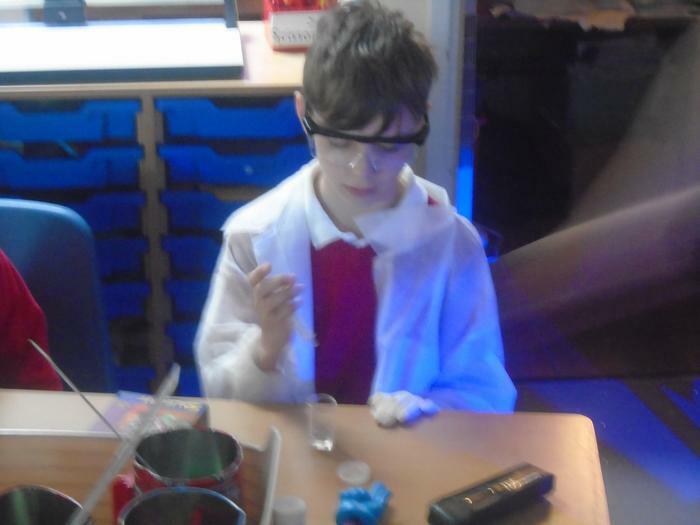 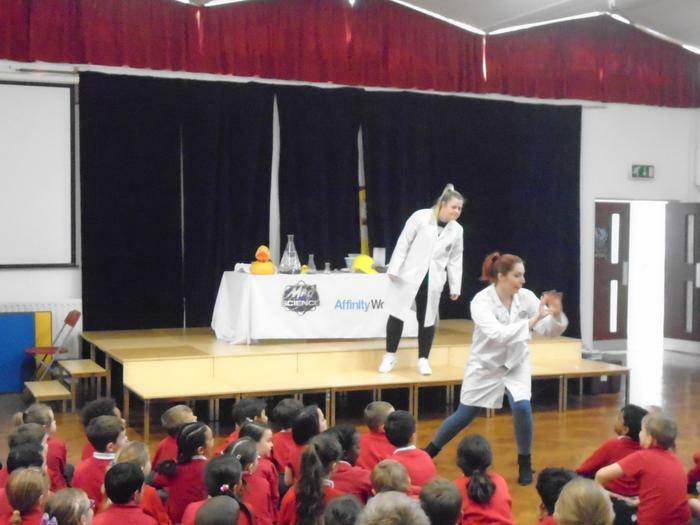 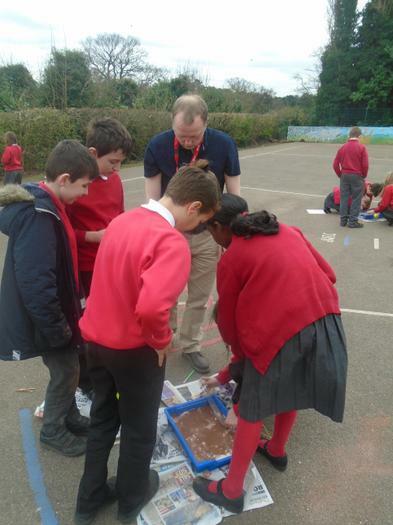 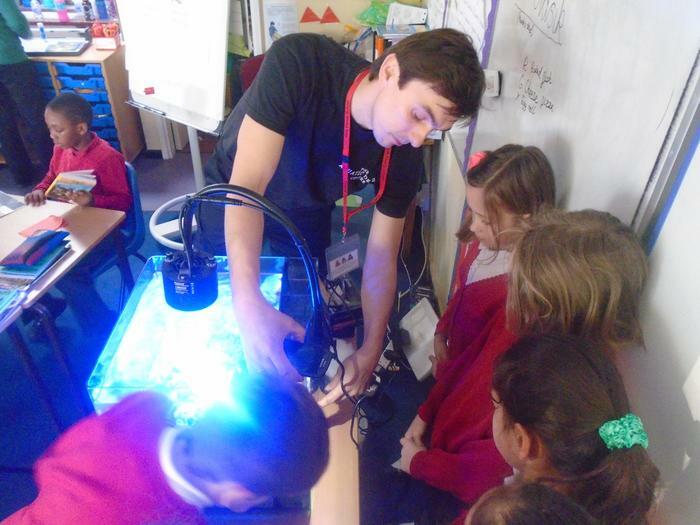 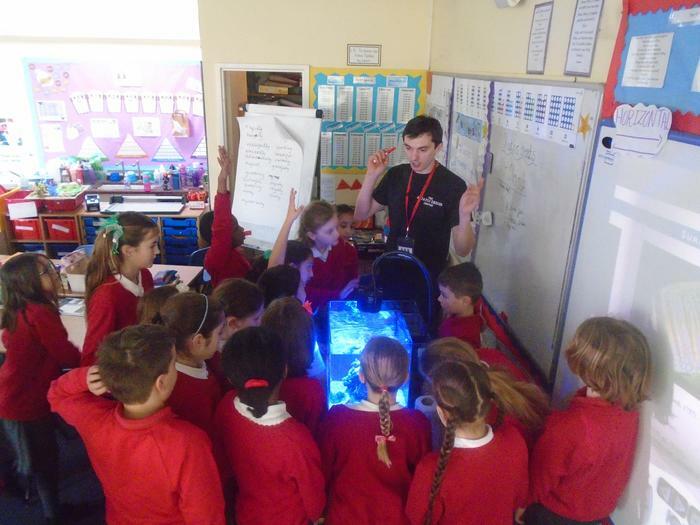 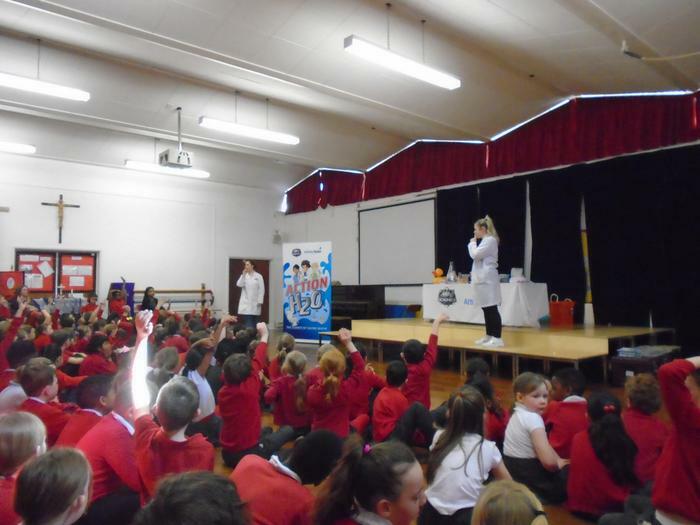 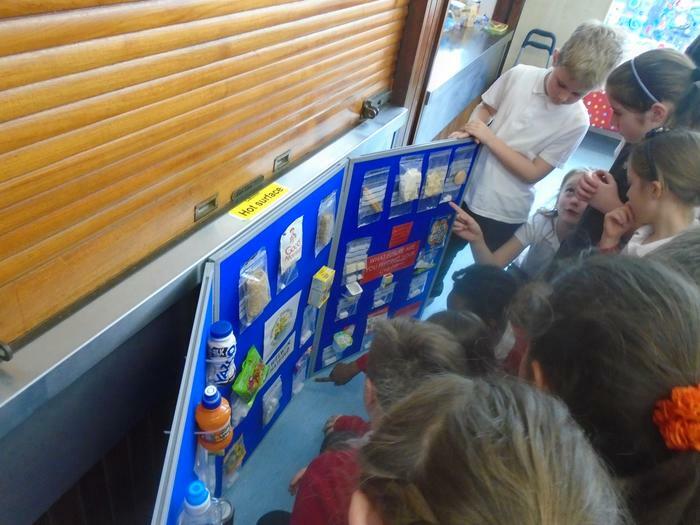 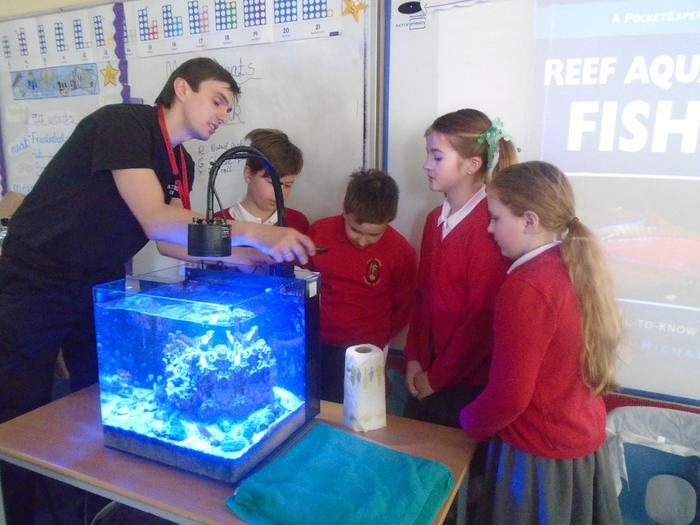 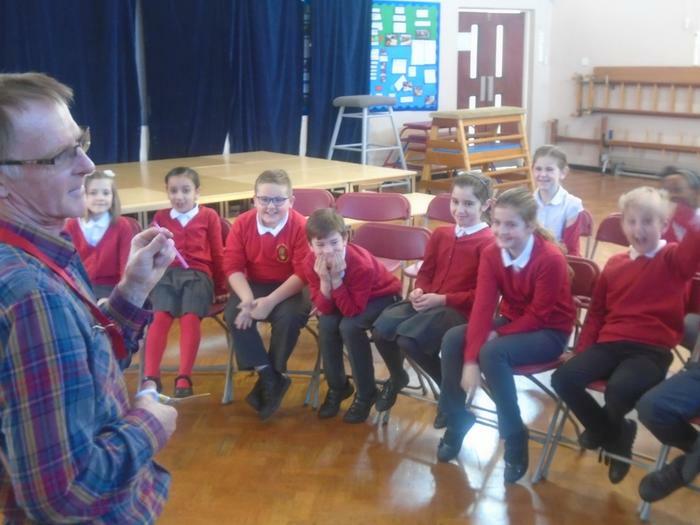 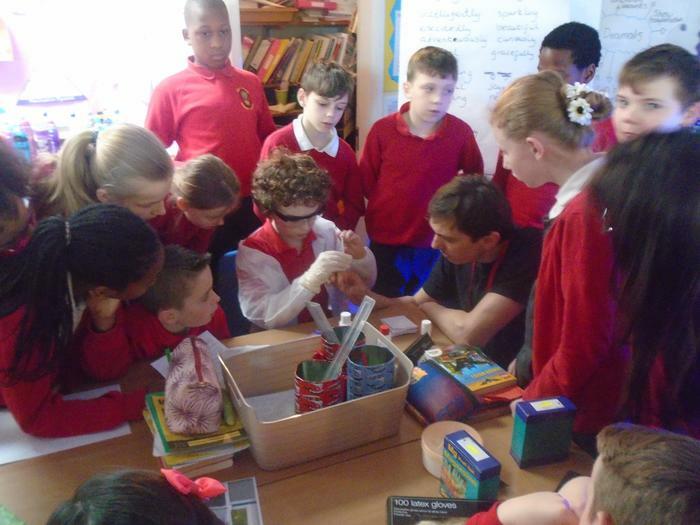 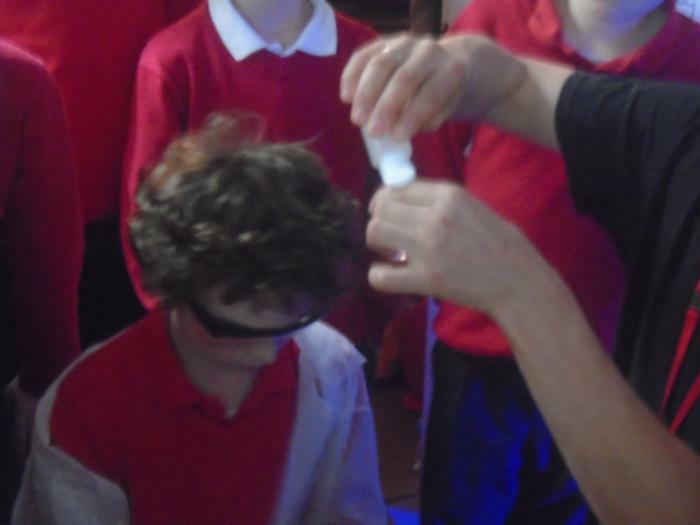 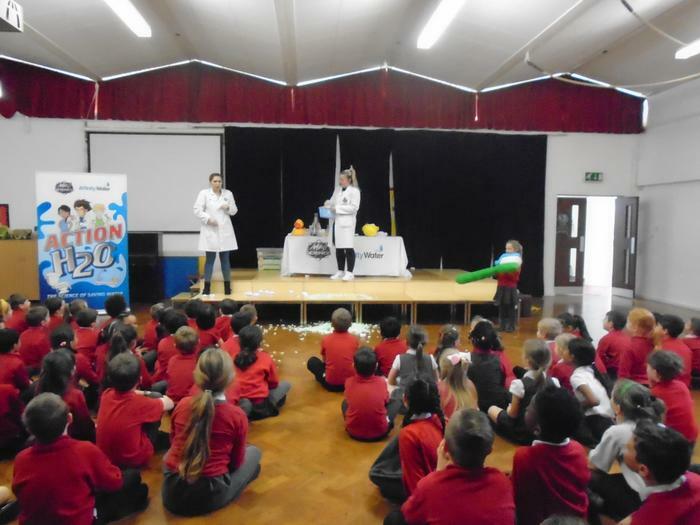 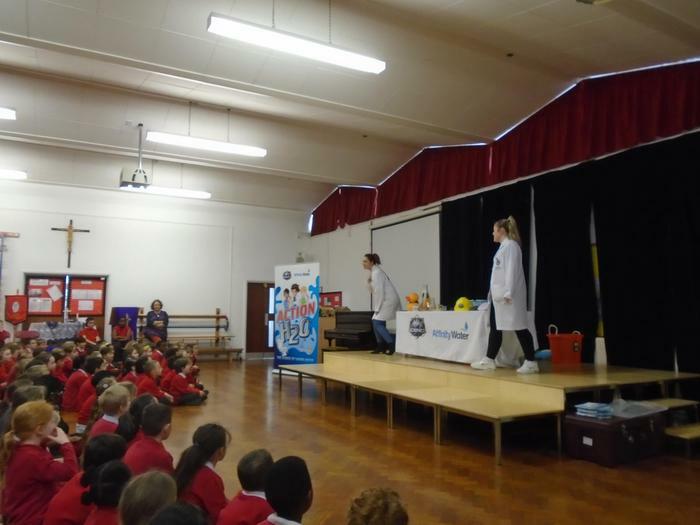 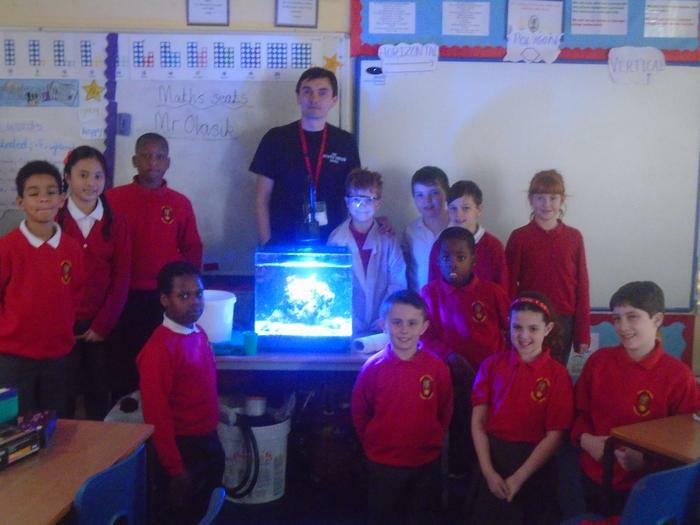 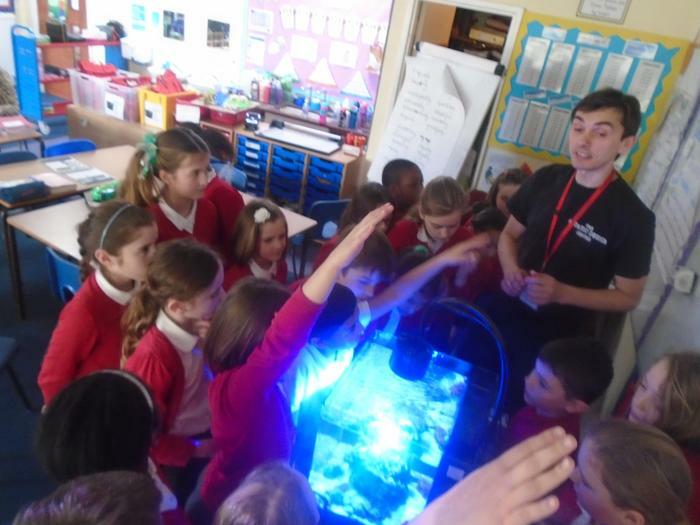 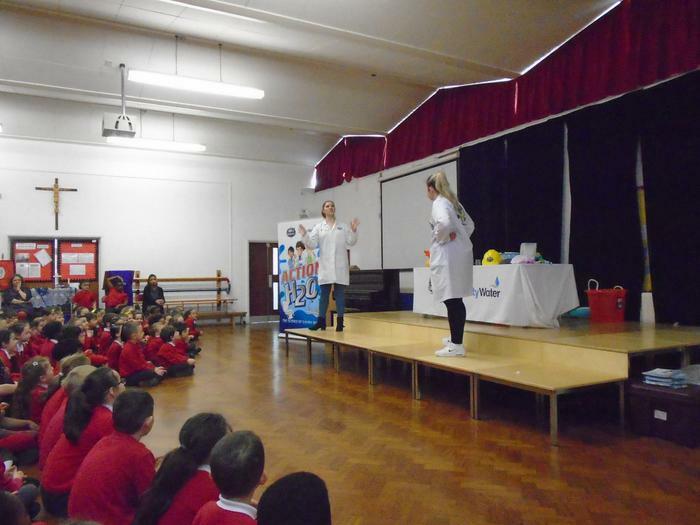 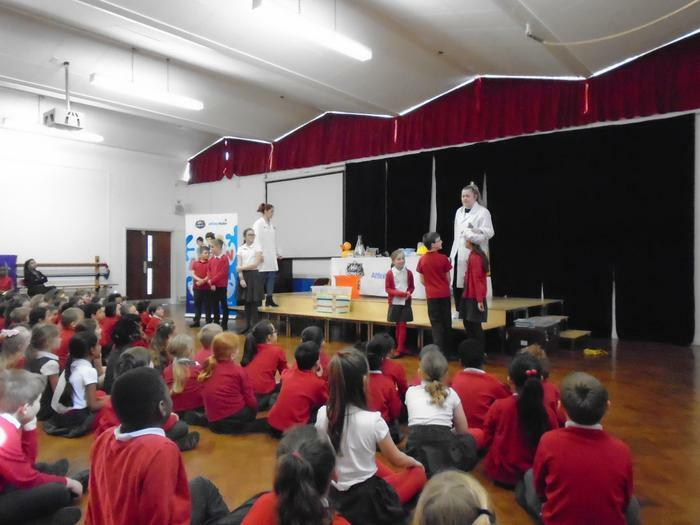 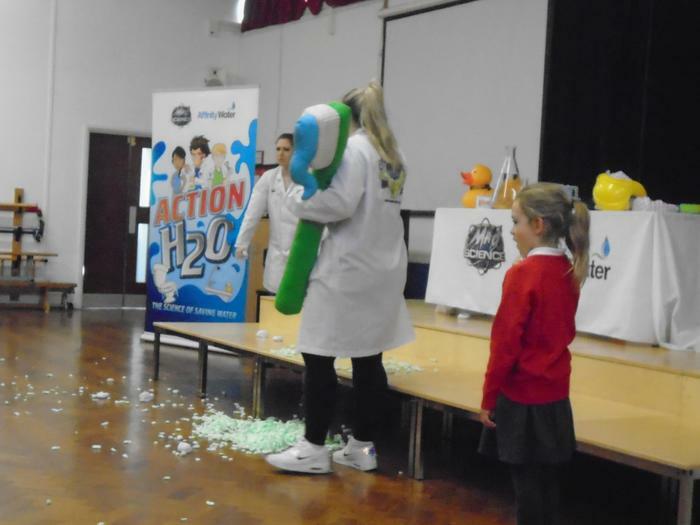 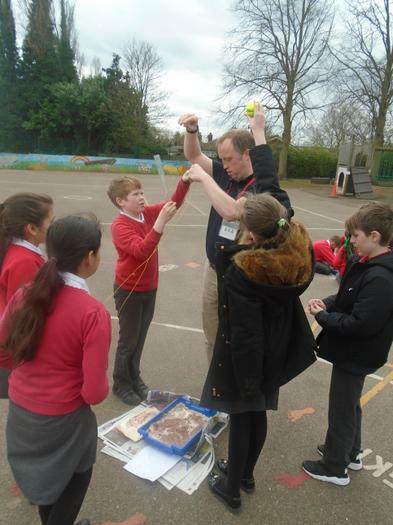 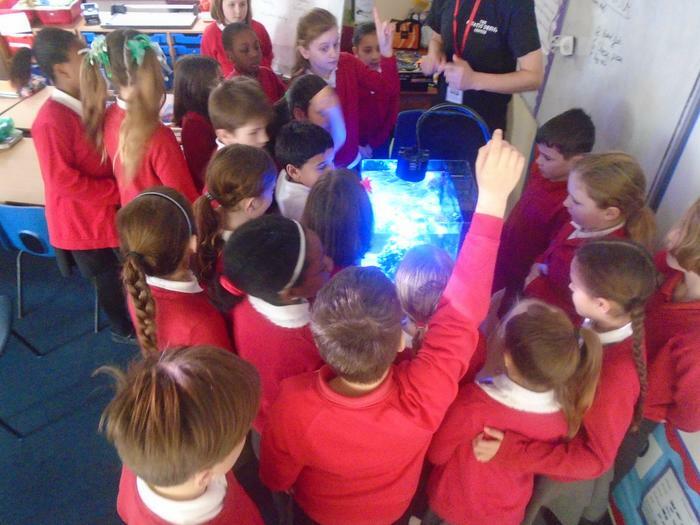 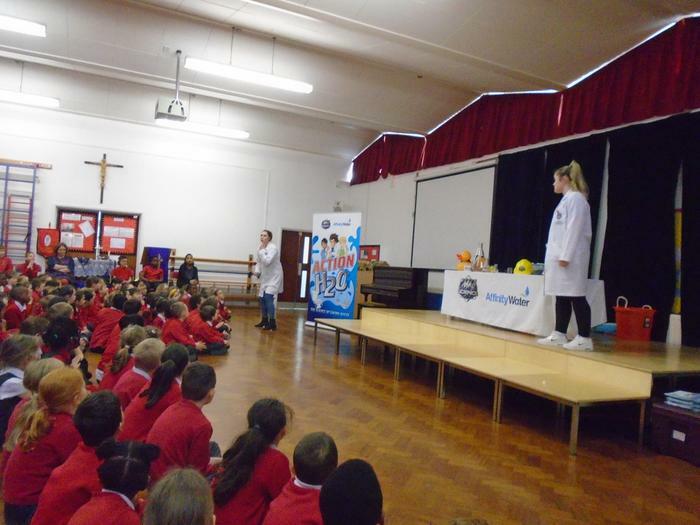 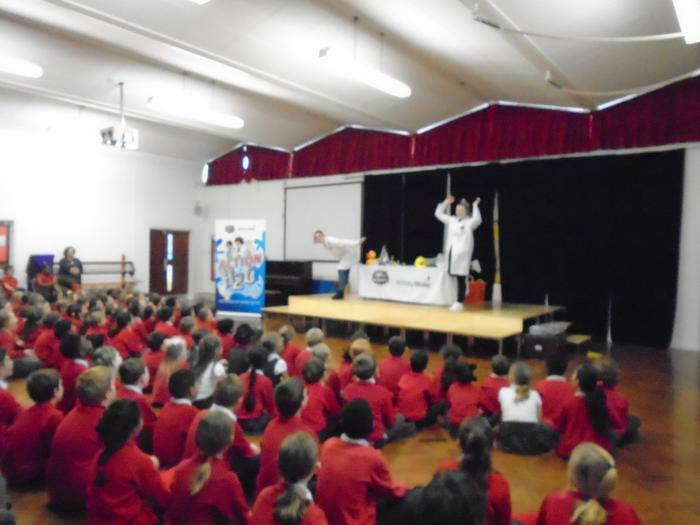 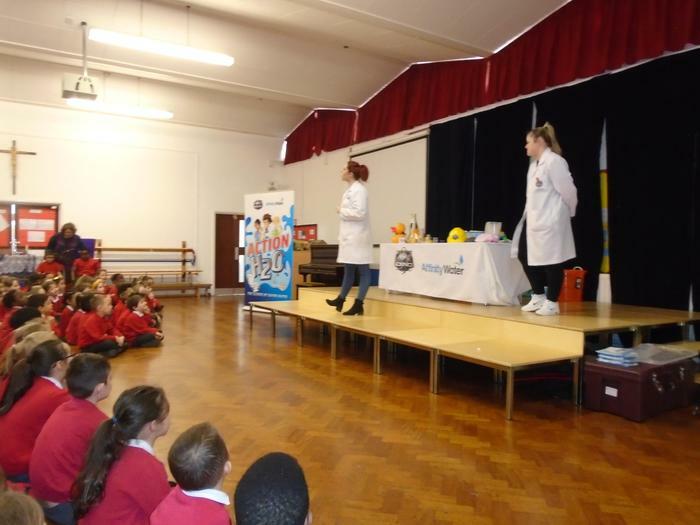 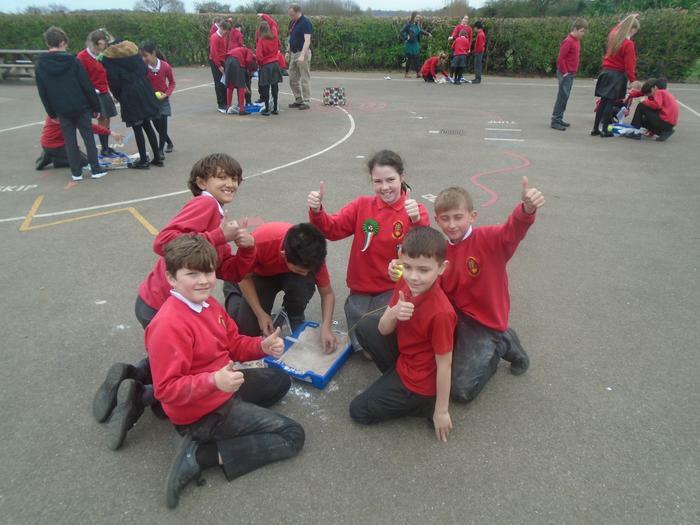 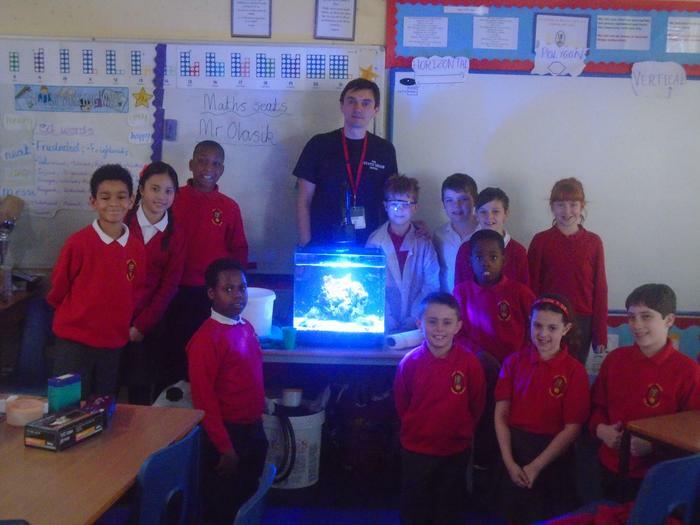 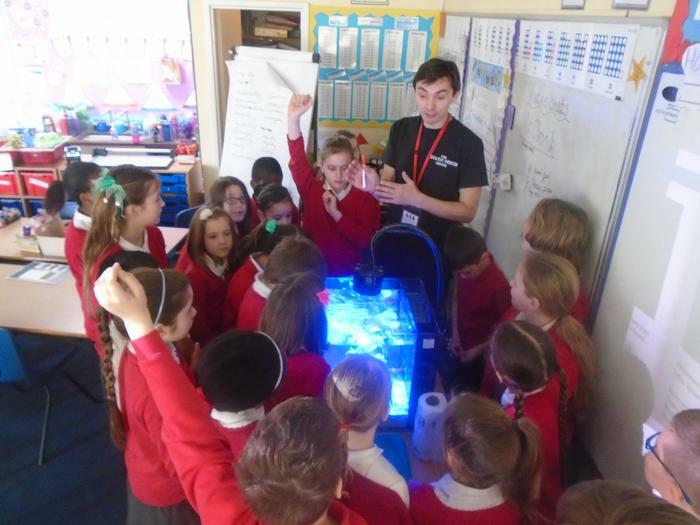 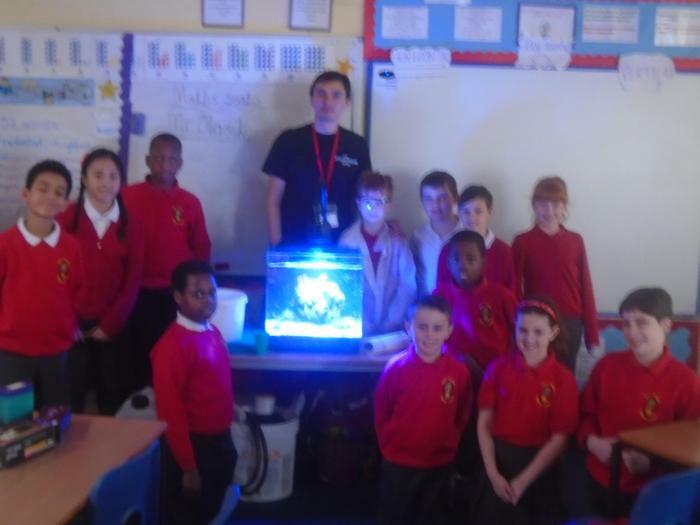 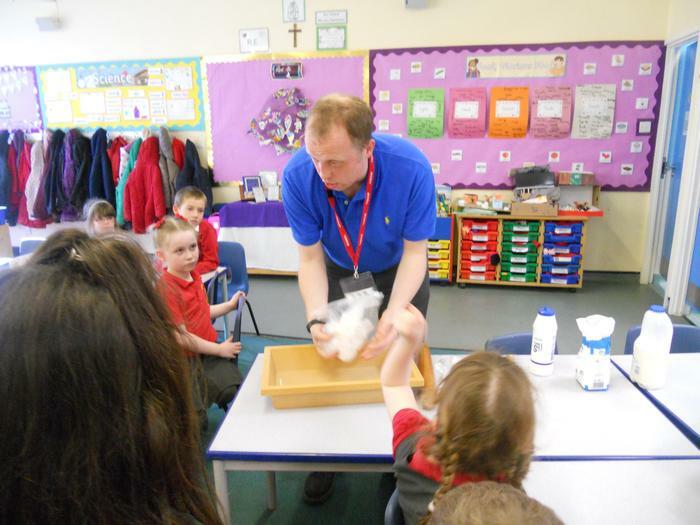 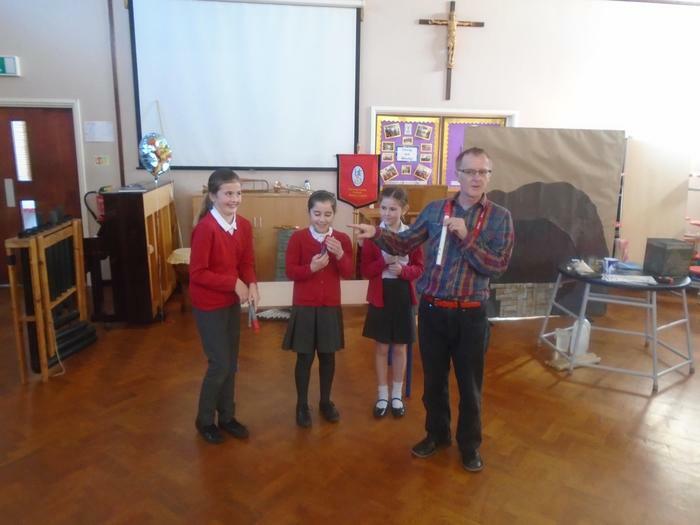 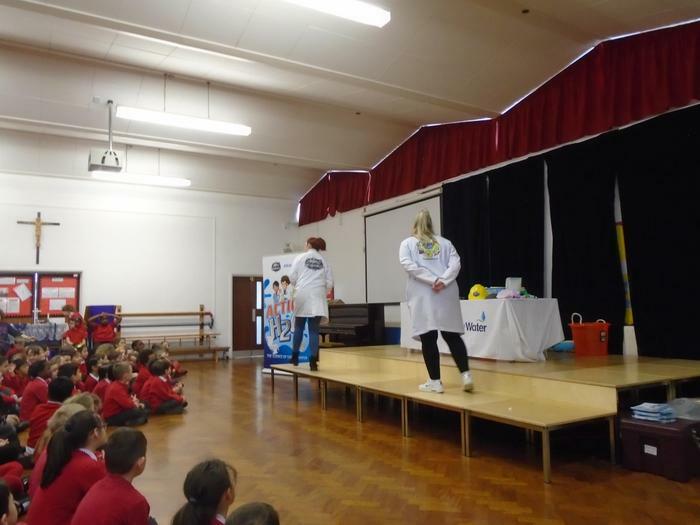 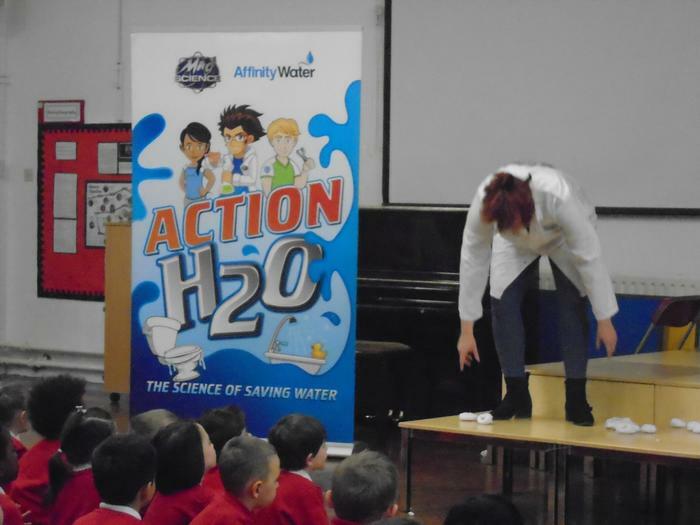 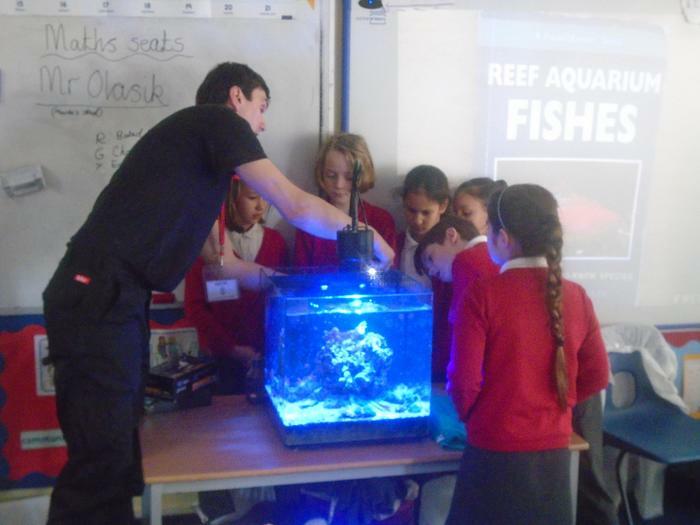 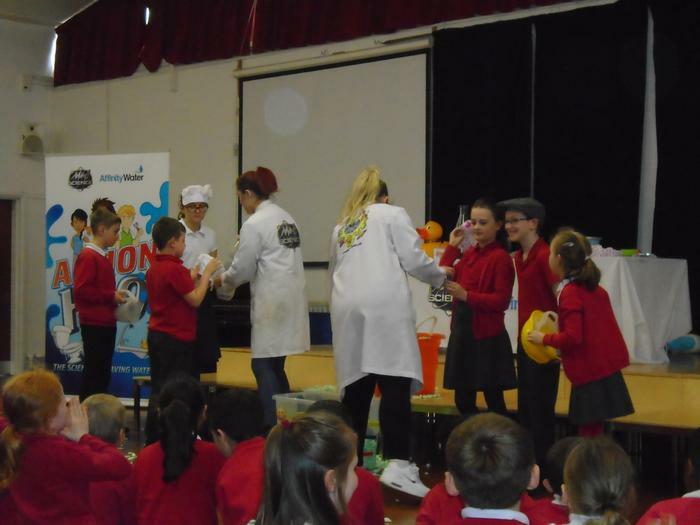 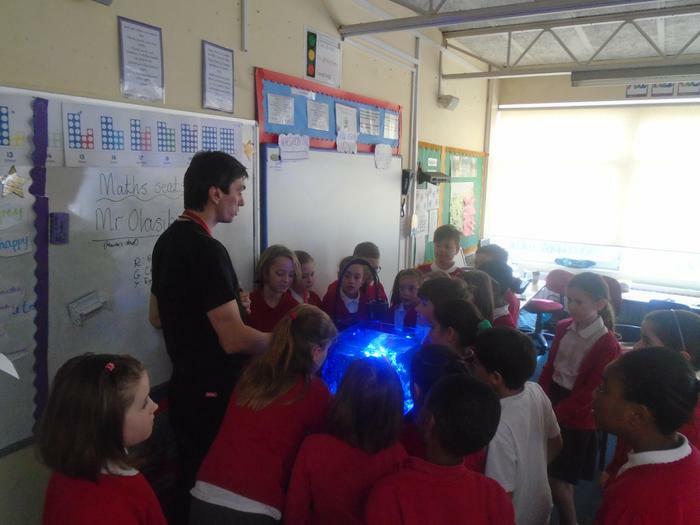 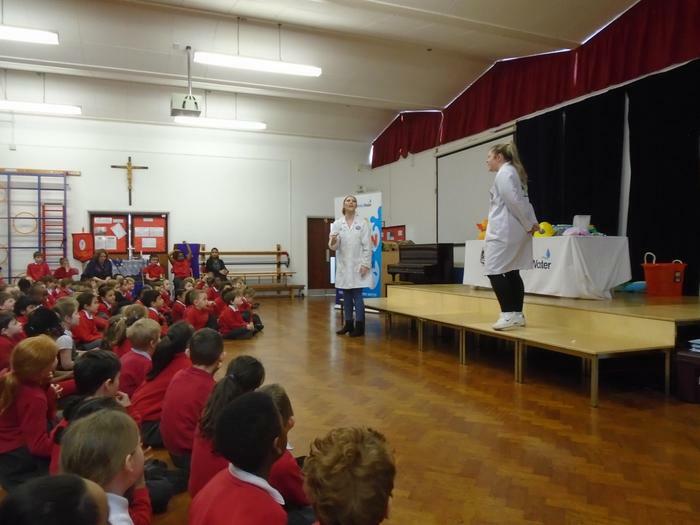 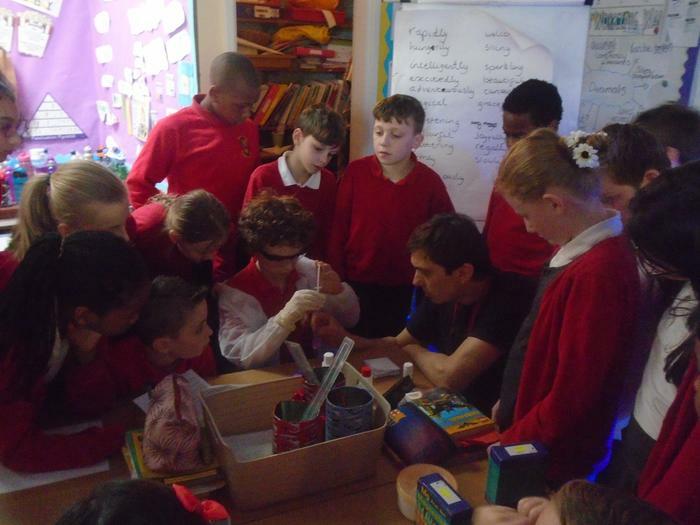 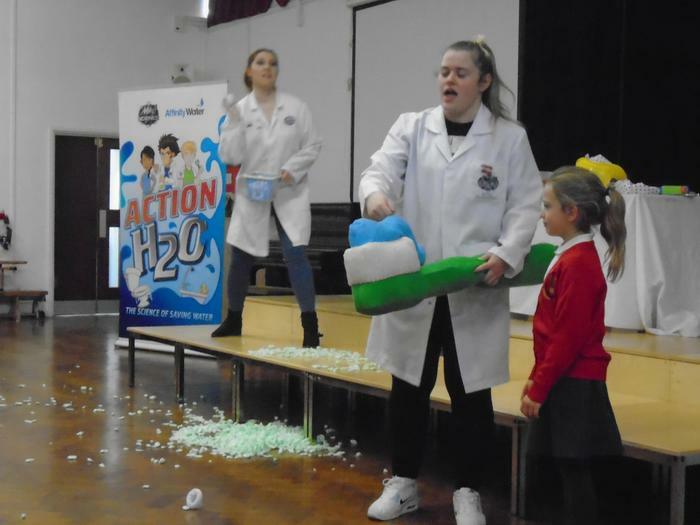 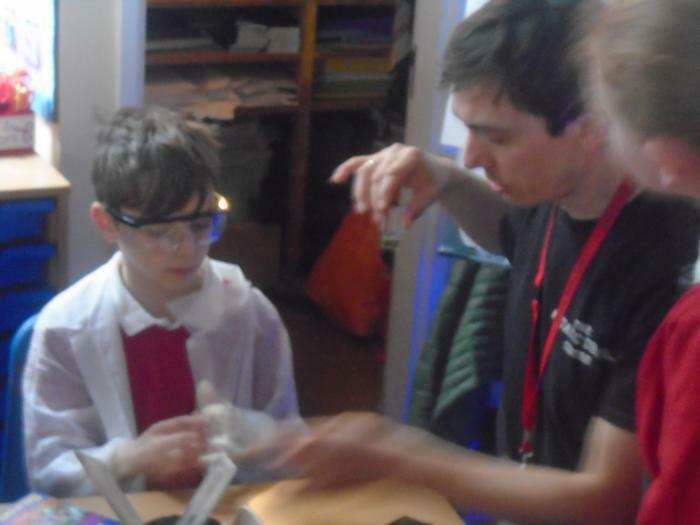 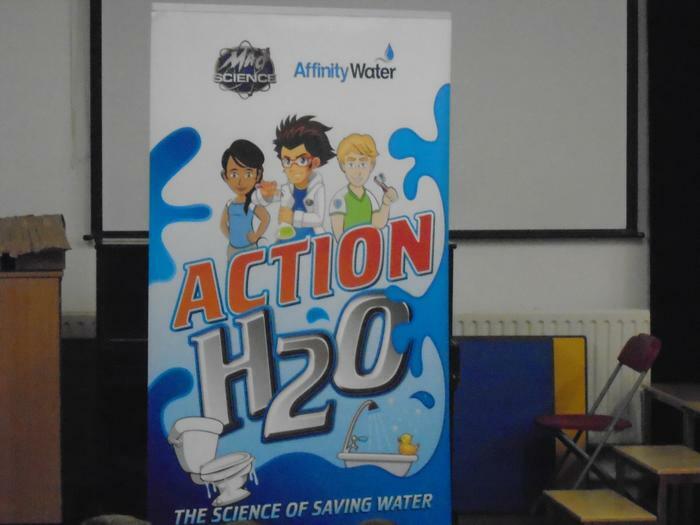 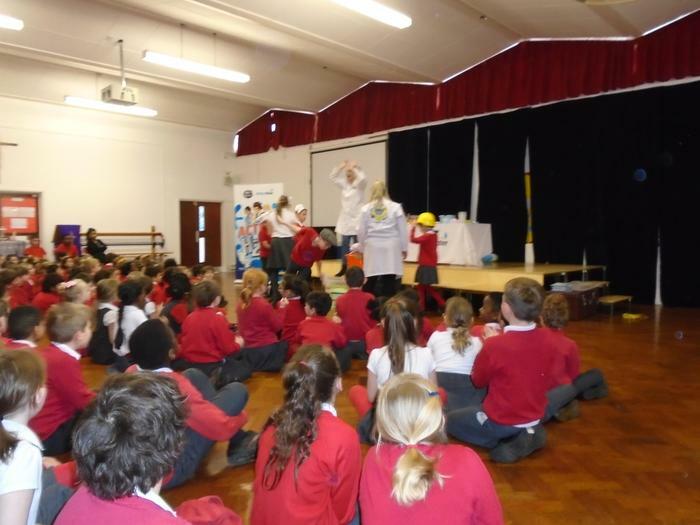 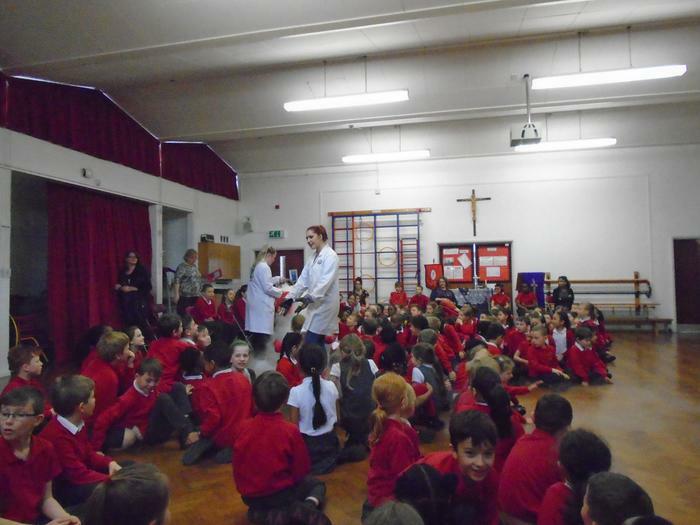 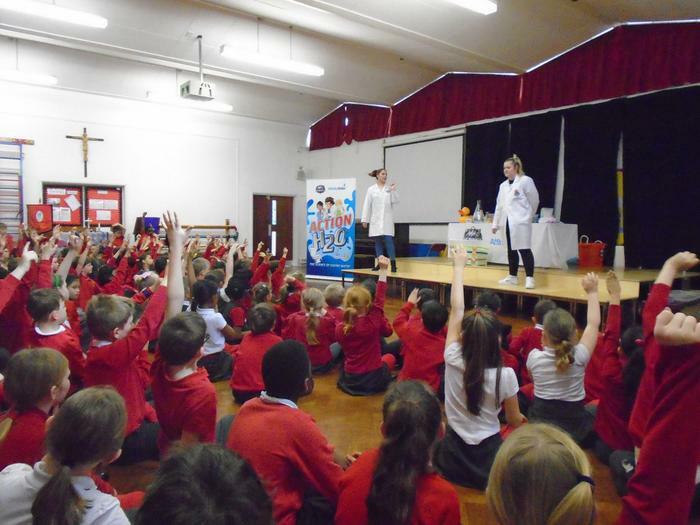 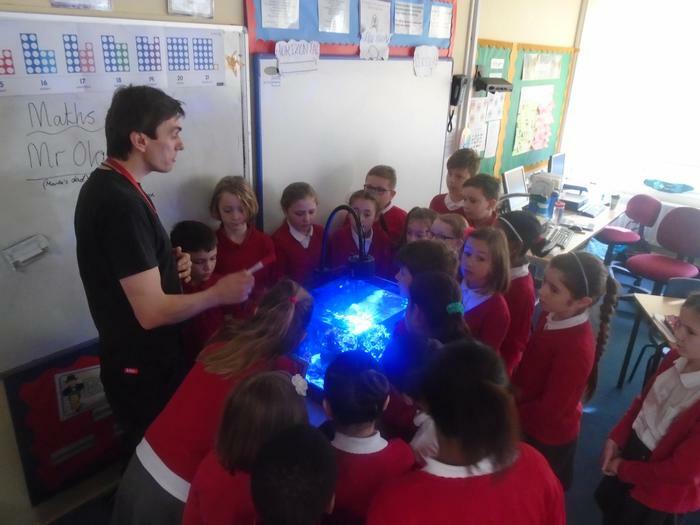 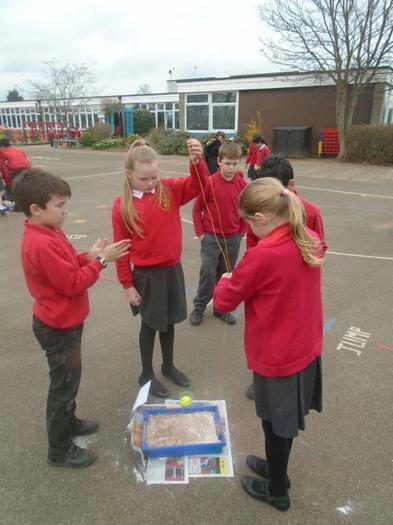 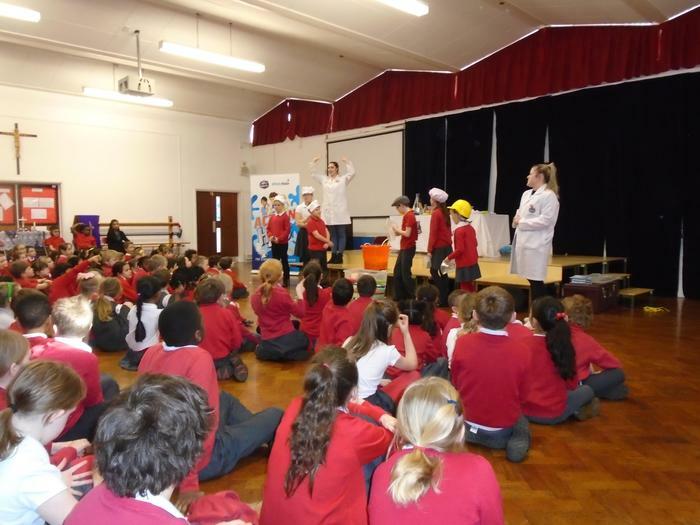 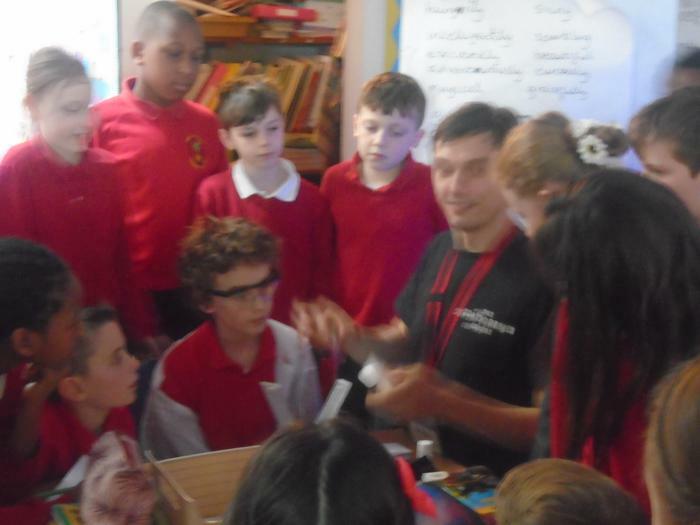 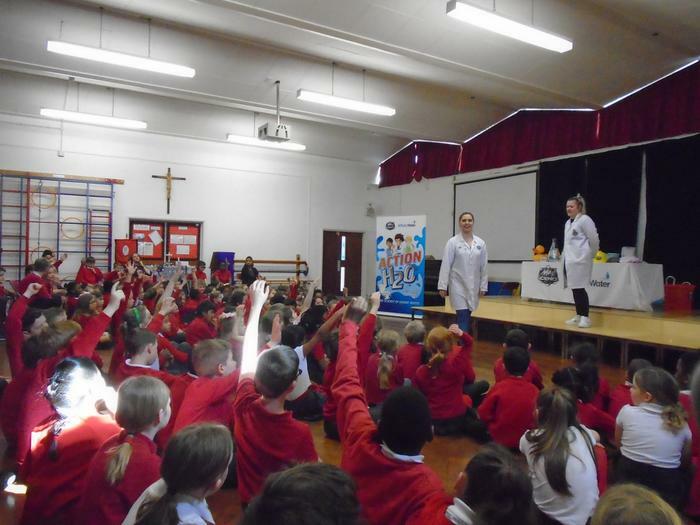 Our science lessons are delivered with a very ‘hands-on’ approach and allow the children to think scientifically, broaden their thinking skills and at the same time develop their understanding of the different scientific concepts. 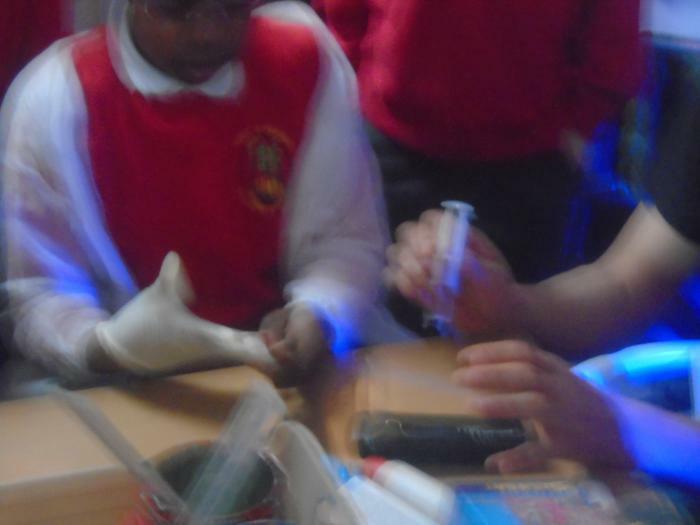 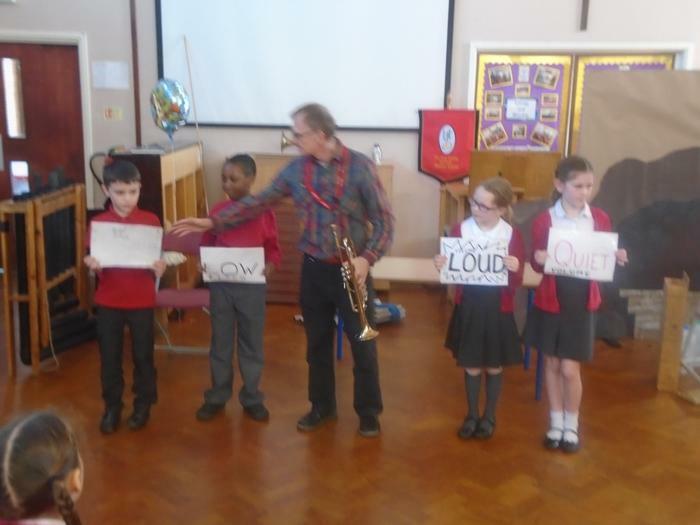 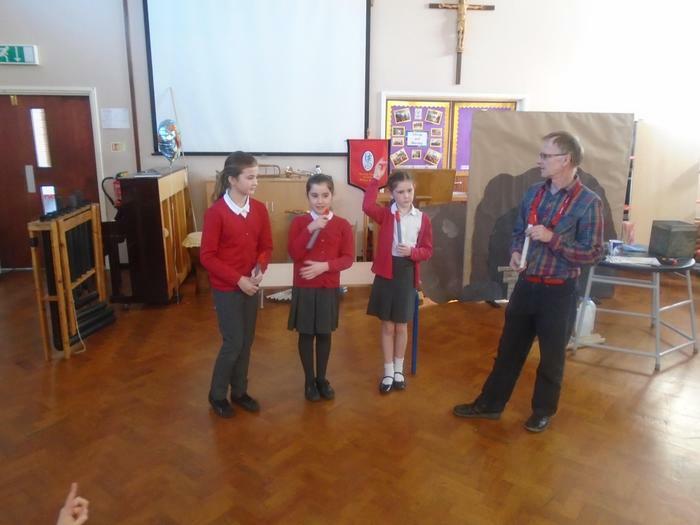 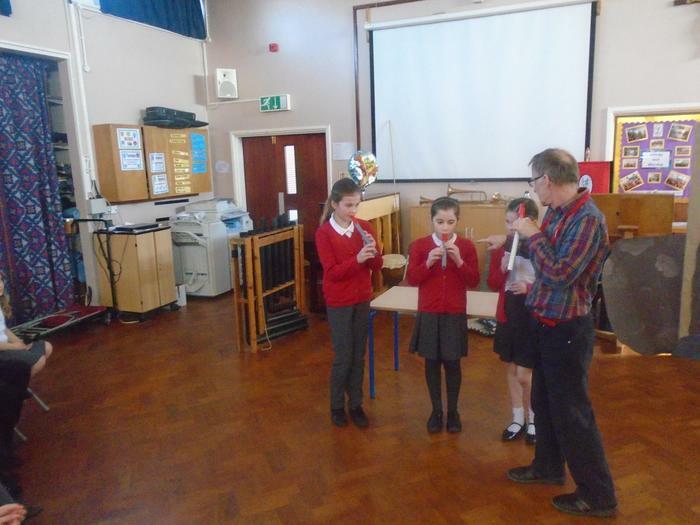 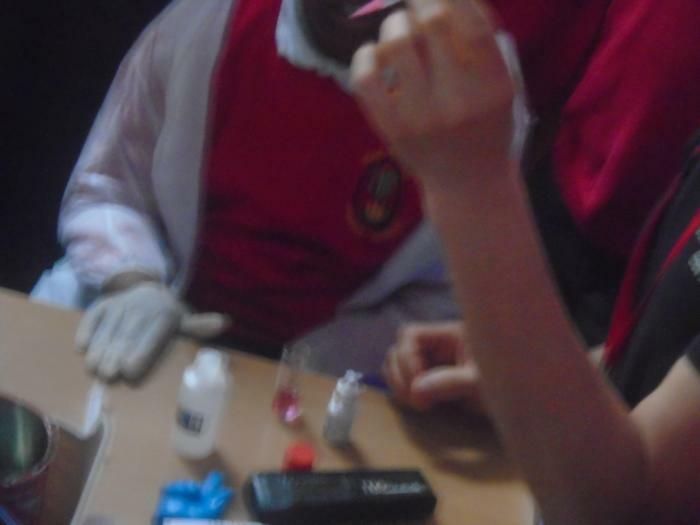 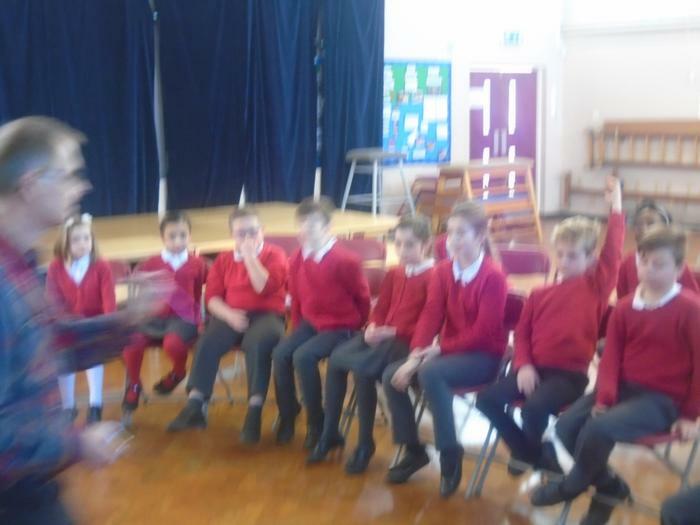 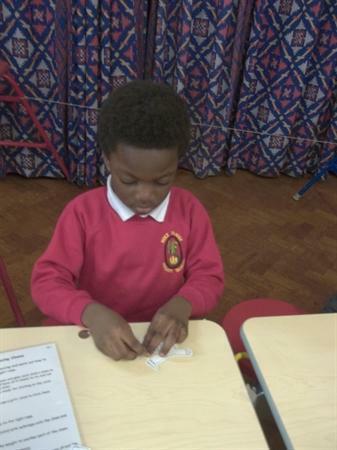 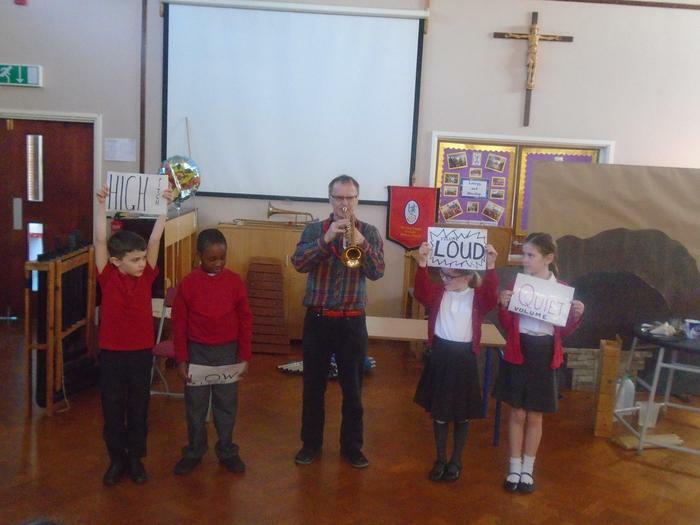 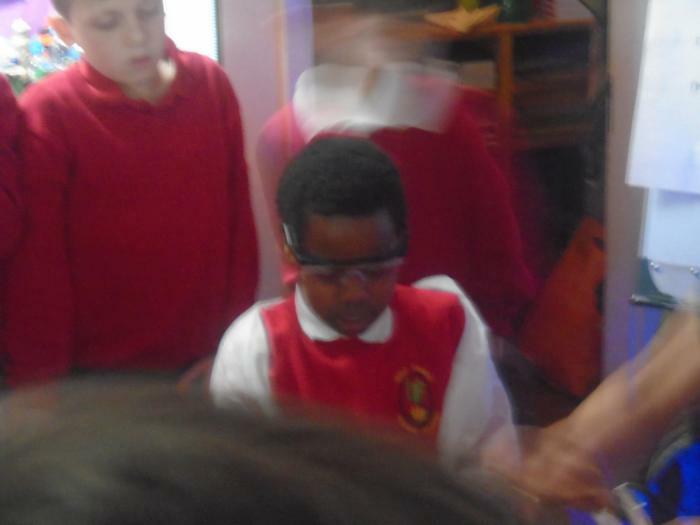 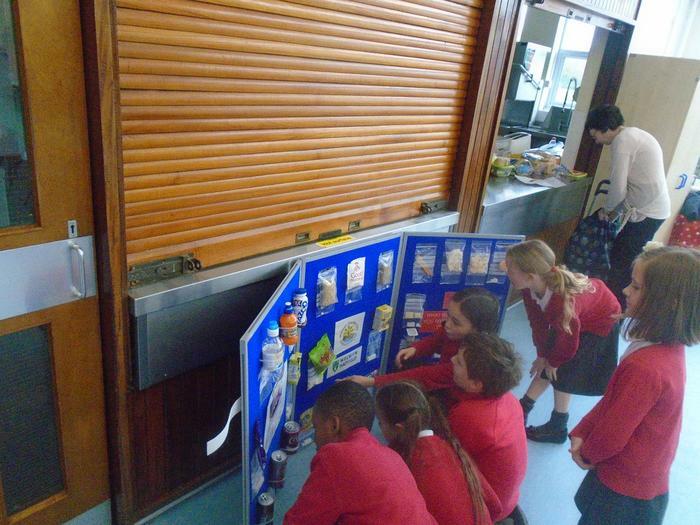 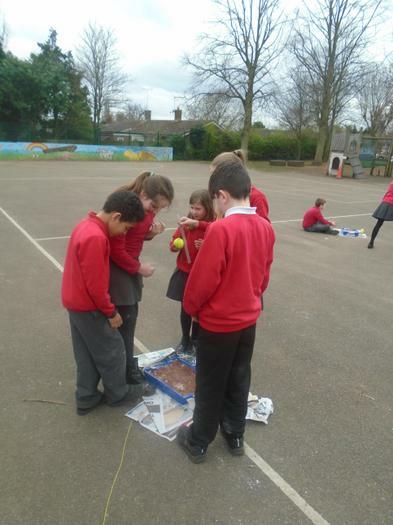 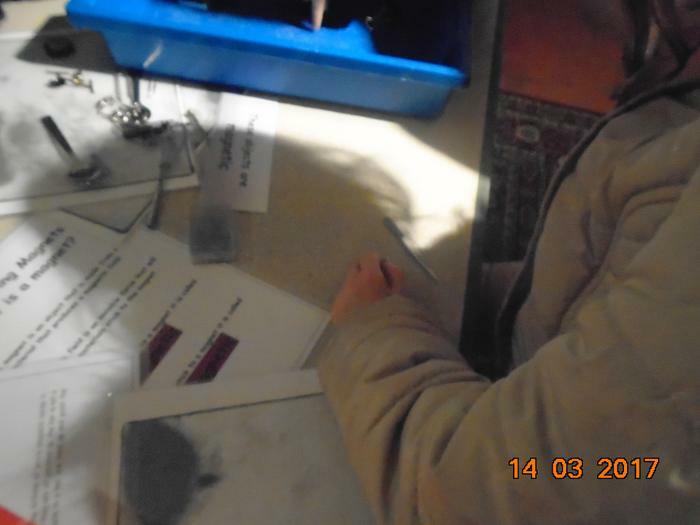 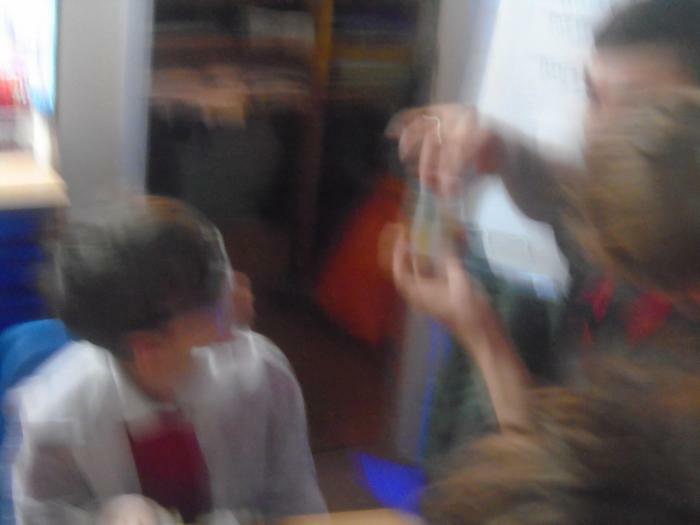 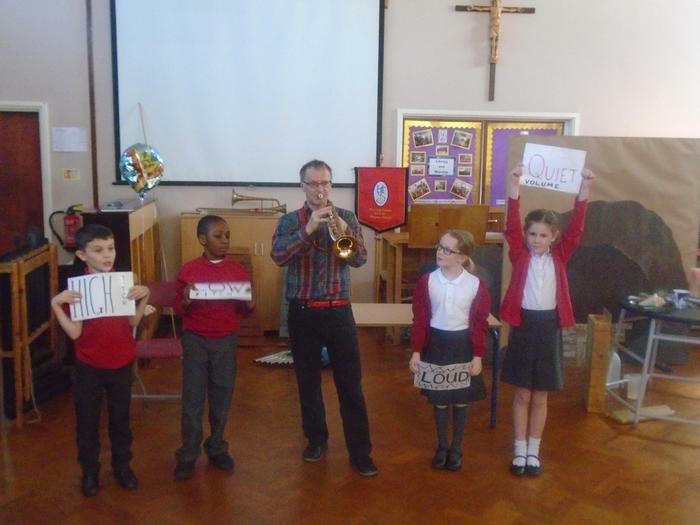 Our children undertake practical experiments to investigate questions they pose. 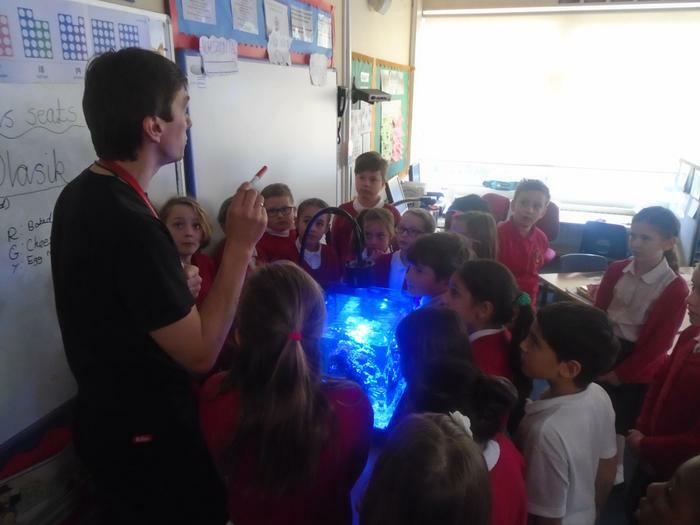 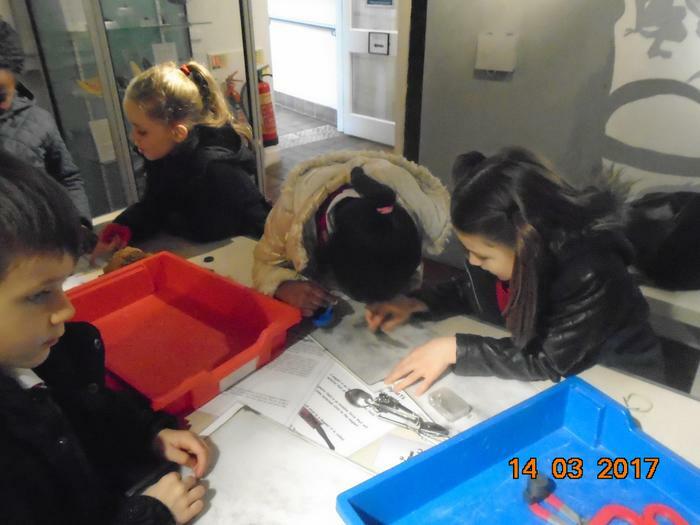 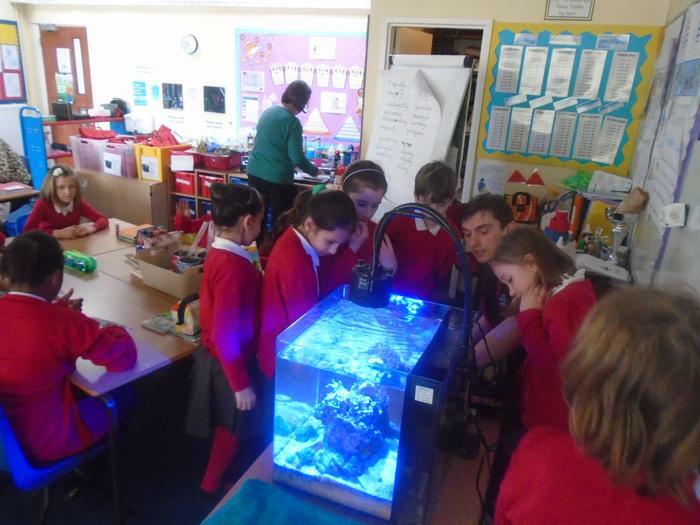 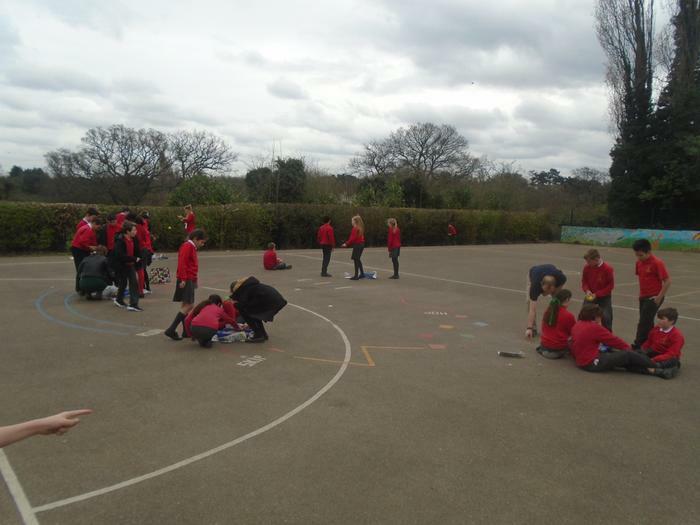 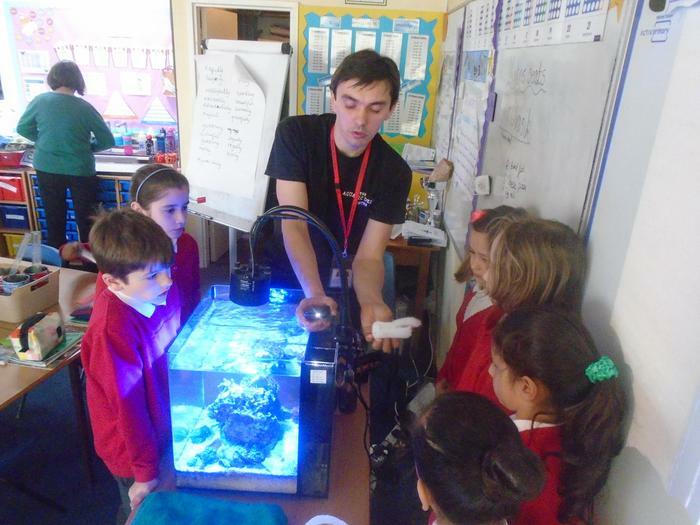 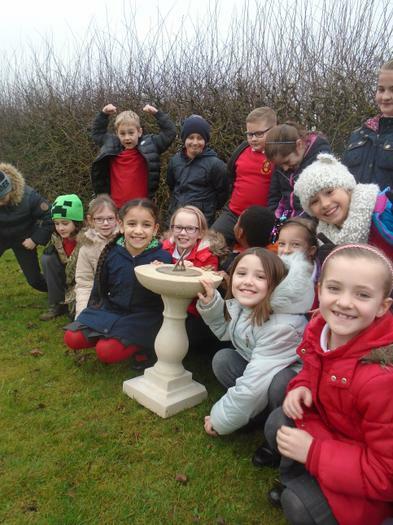 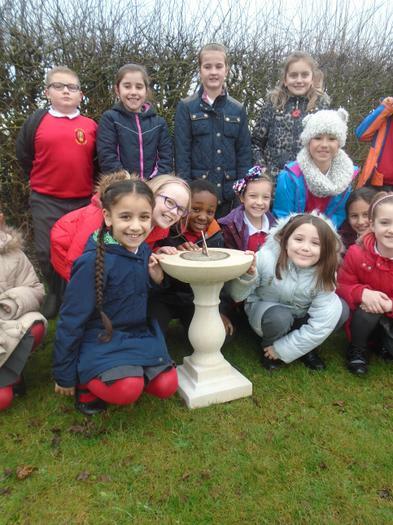 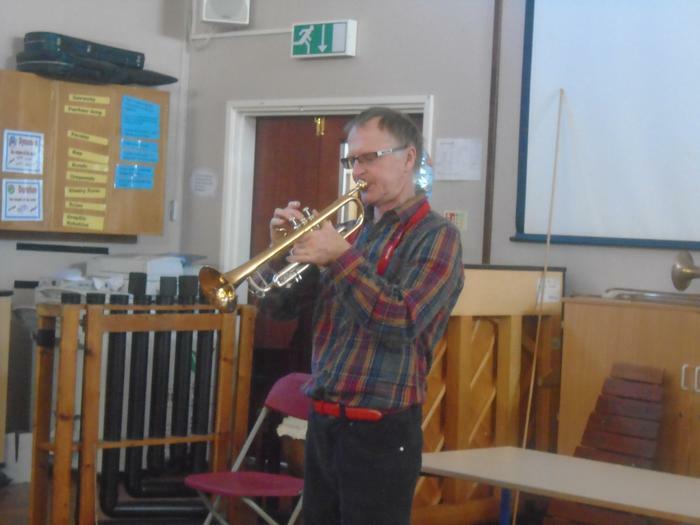 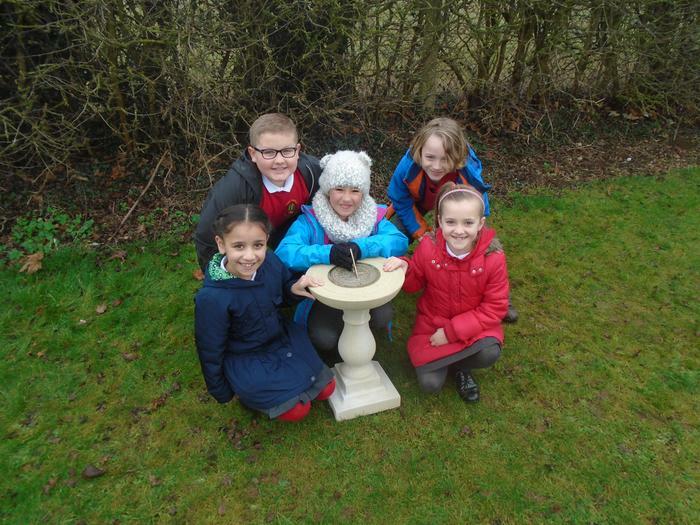 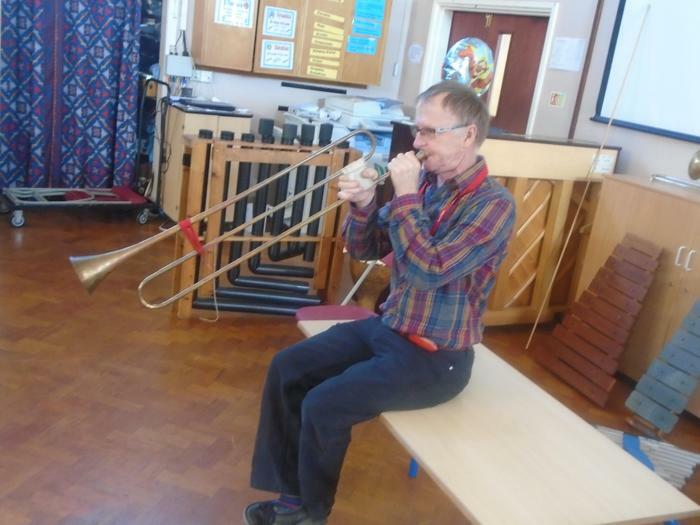 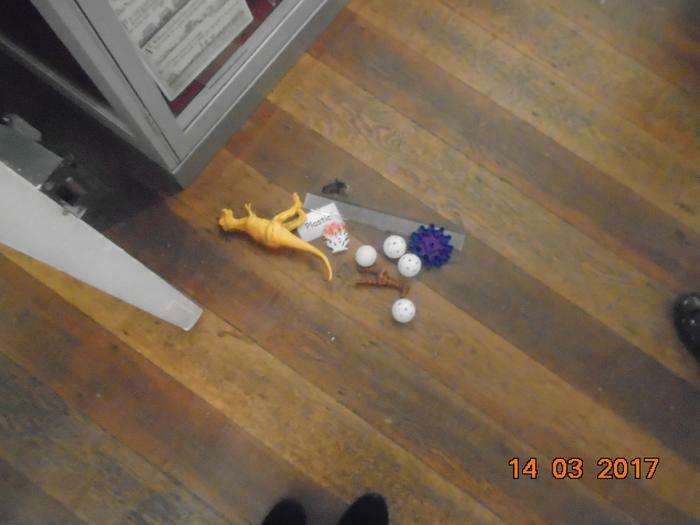 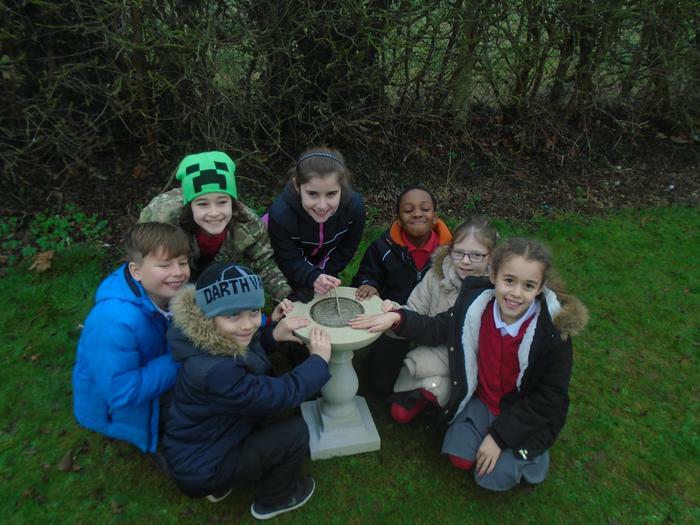 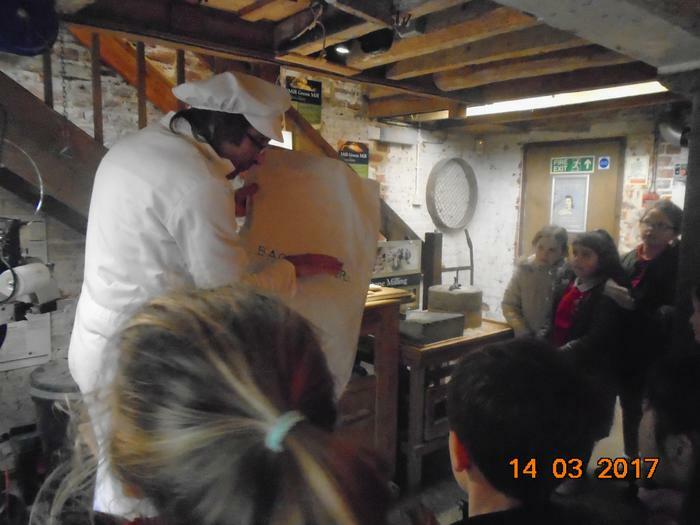 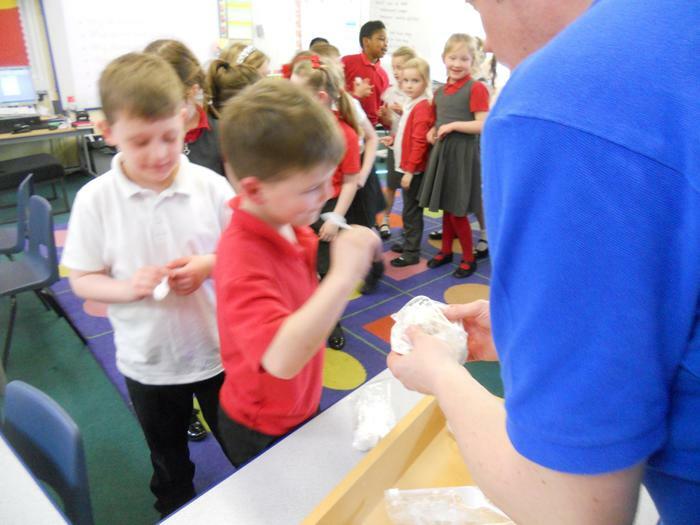 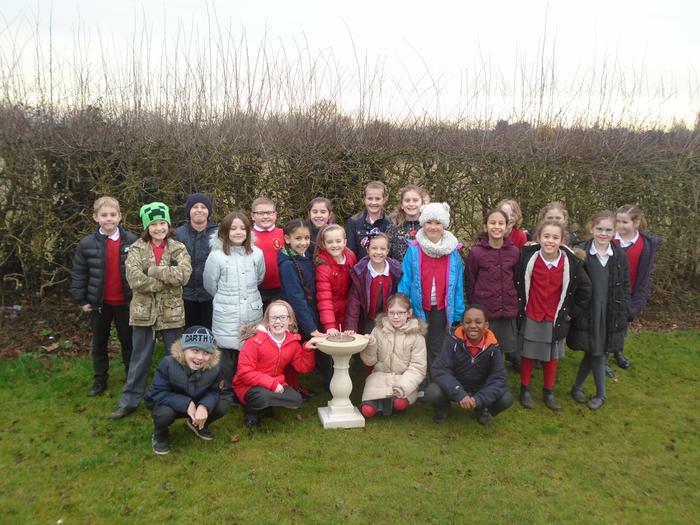 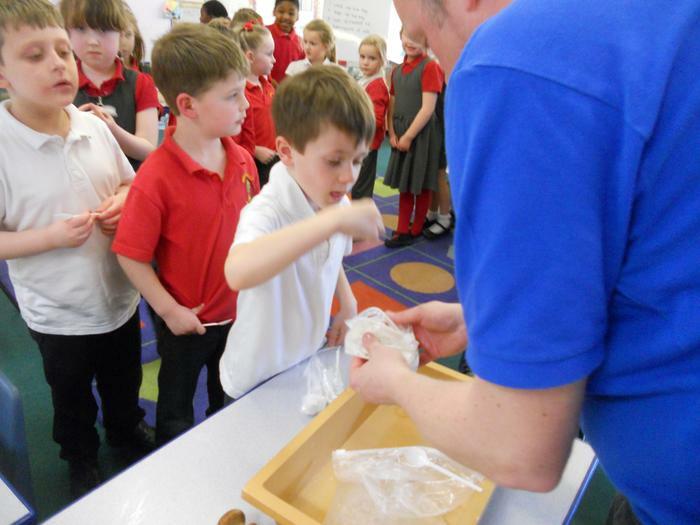 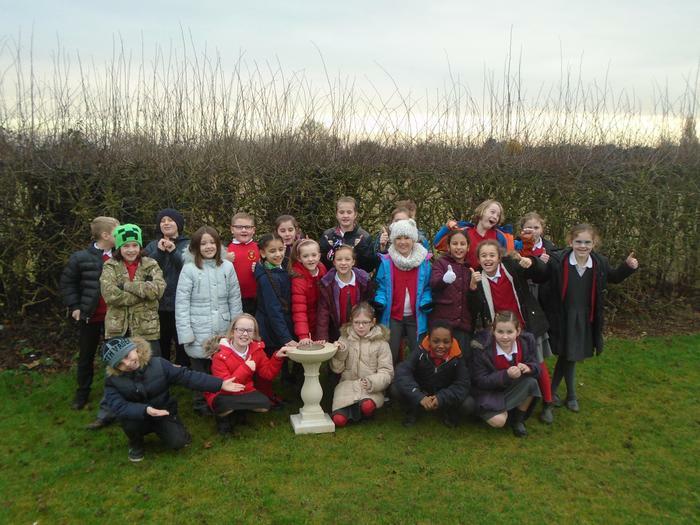 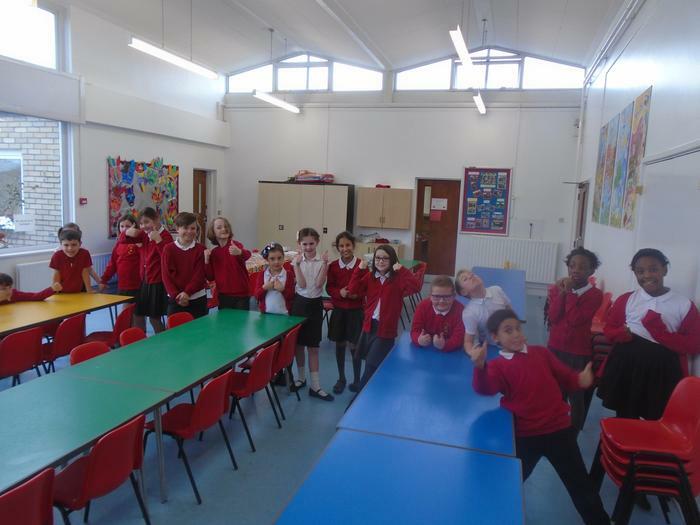 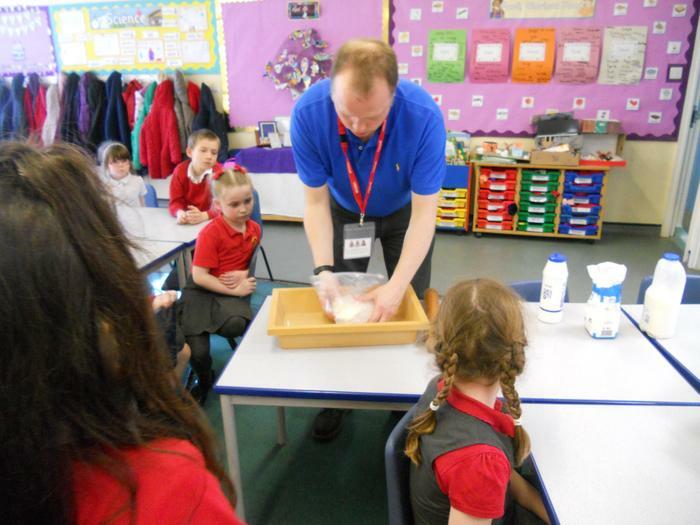 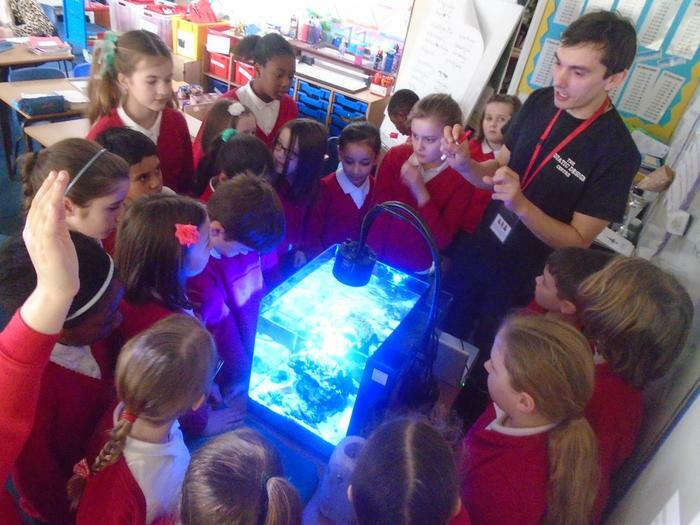 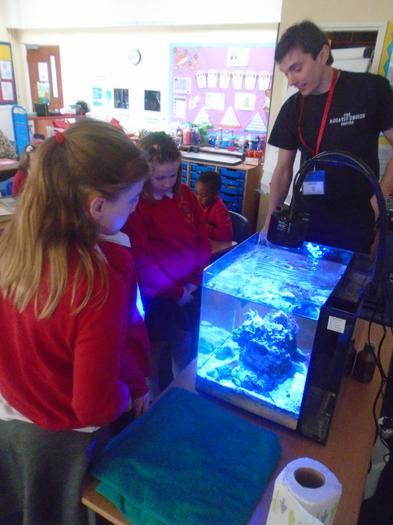 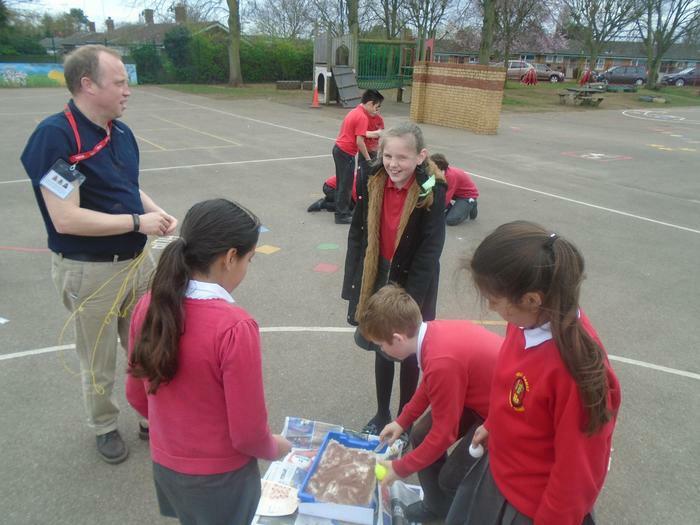 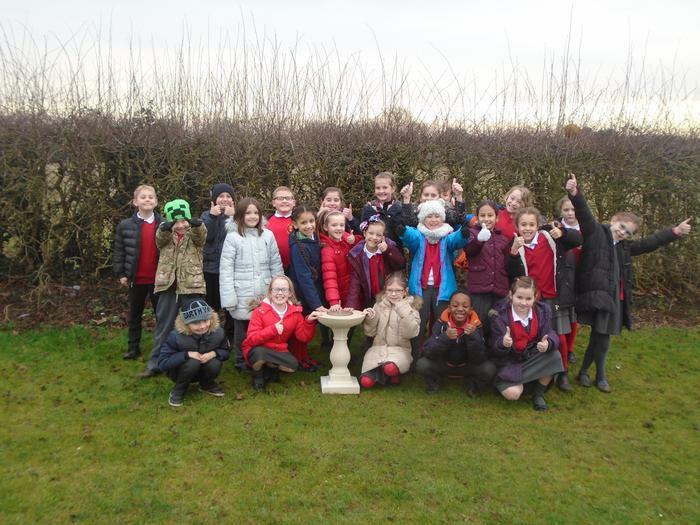 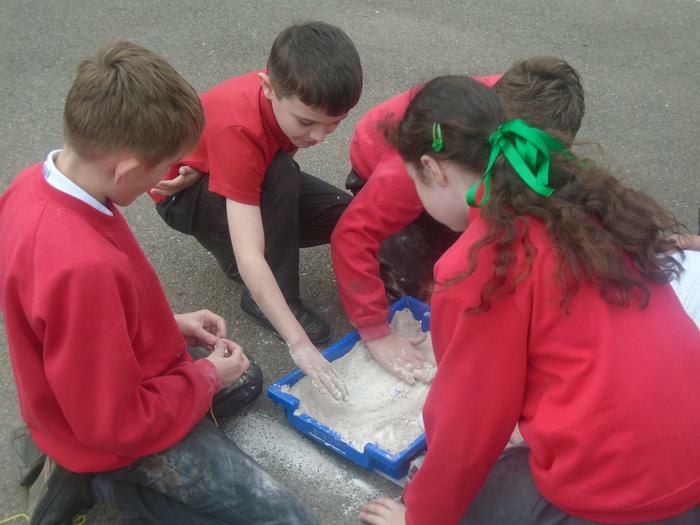 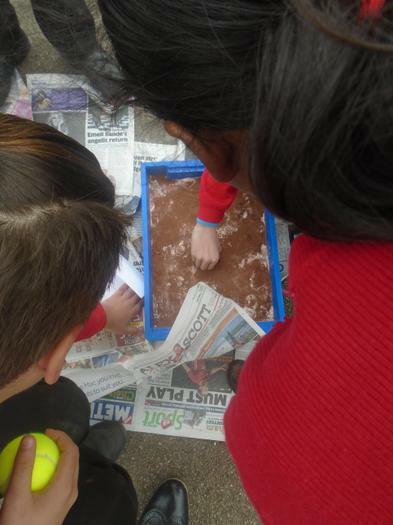 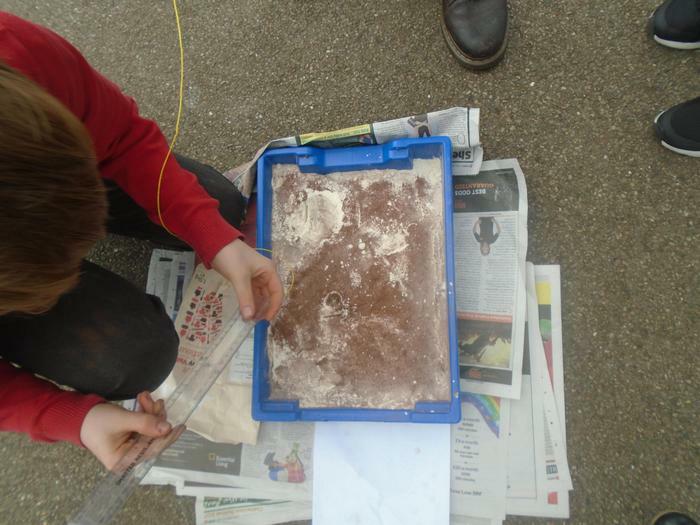 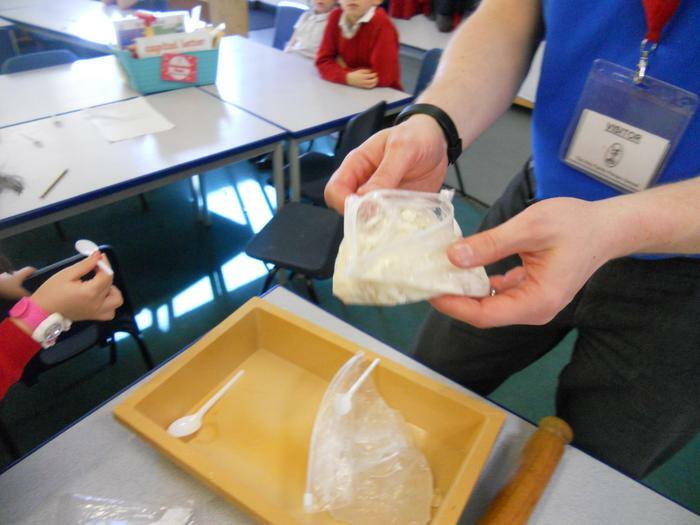 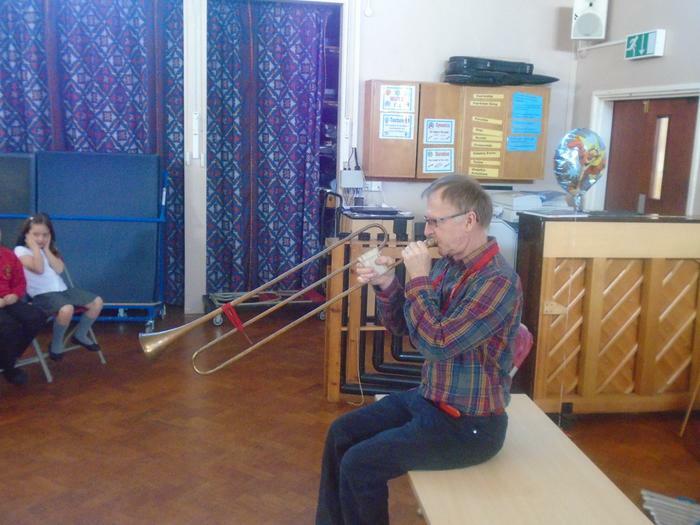 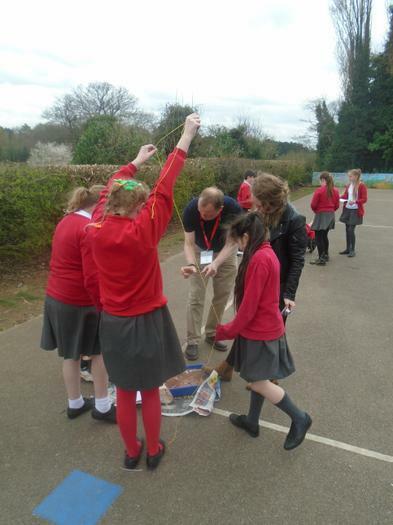 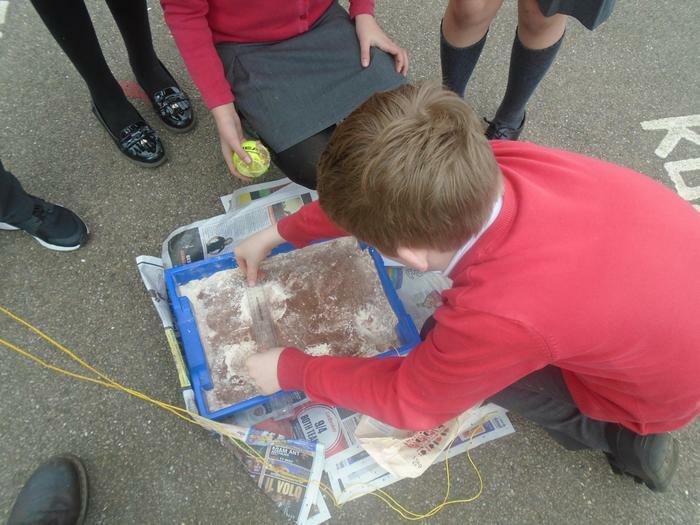 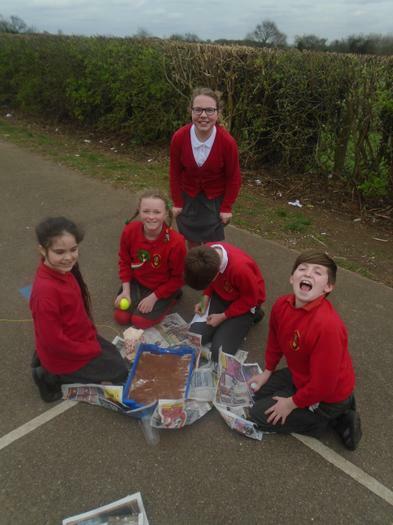 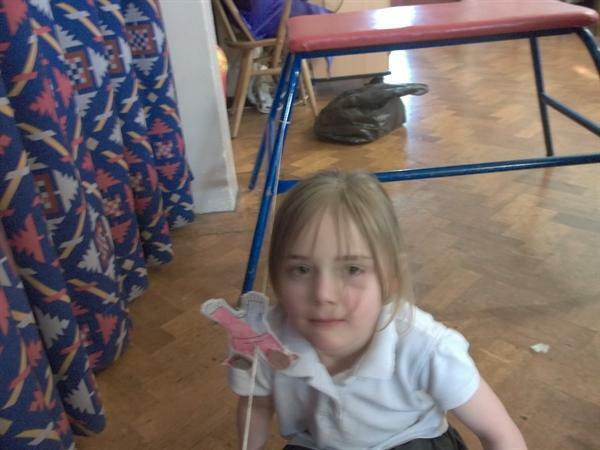 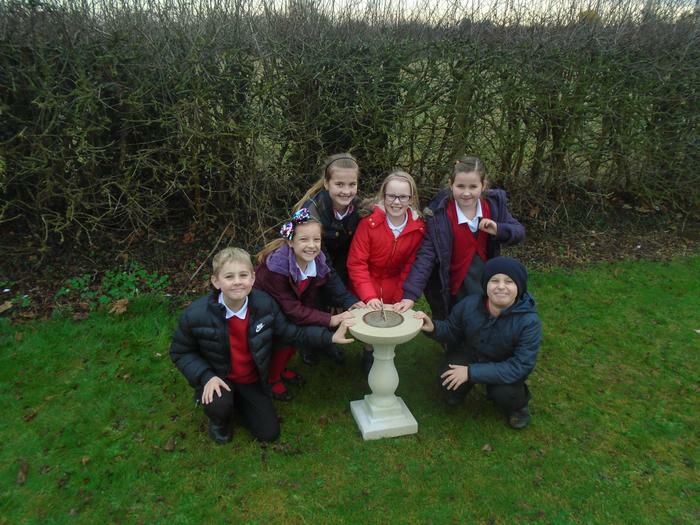 Our lessons are devised around child-led enquiries and our children build skills around scientific enquiry and learning about life processes and living things, materials and their properties and physical processes. 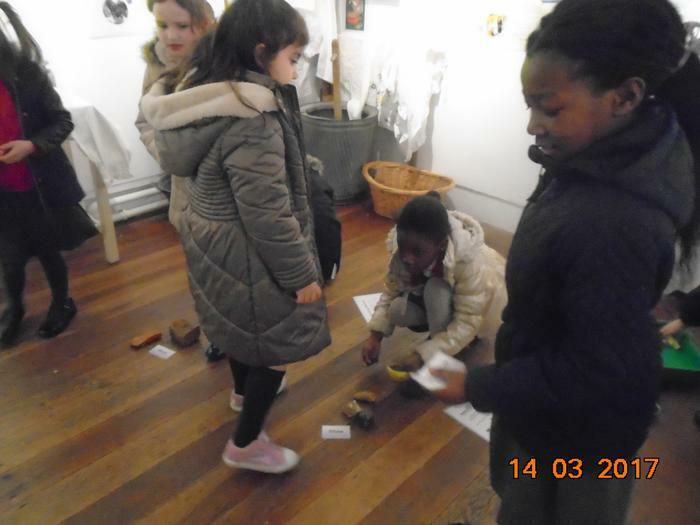 Our children will be encouraged to ask questions, take risks, experiment, reflect, make and learn from mistakes, in a safe environment; whereby they acquire and apply core skills which equip them for an ever-changing world. 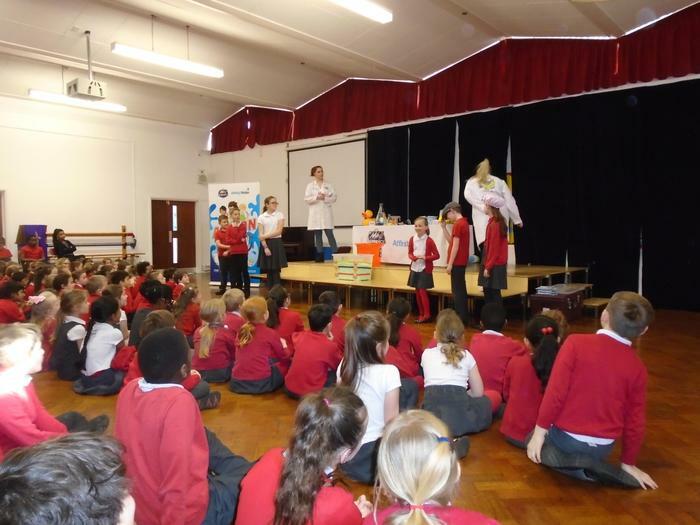 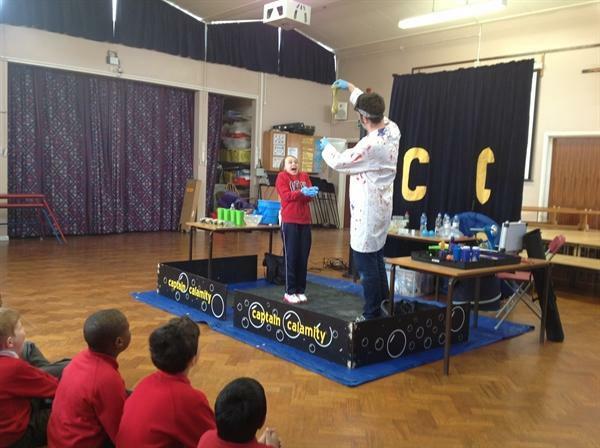 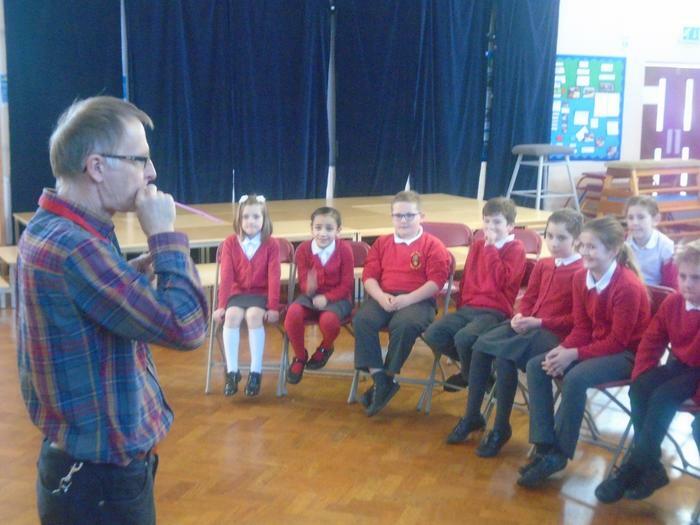 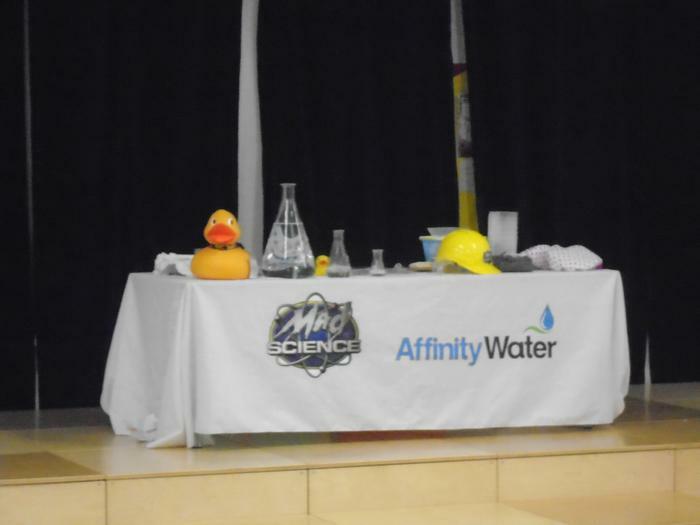 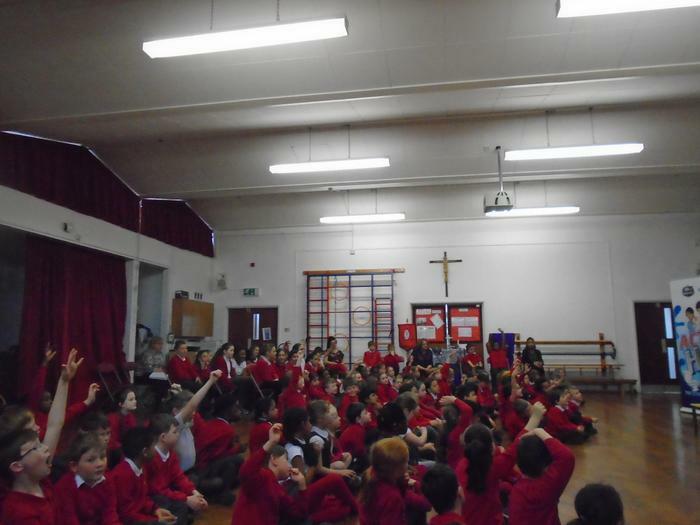 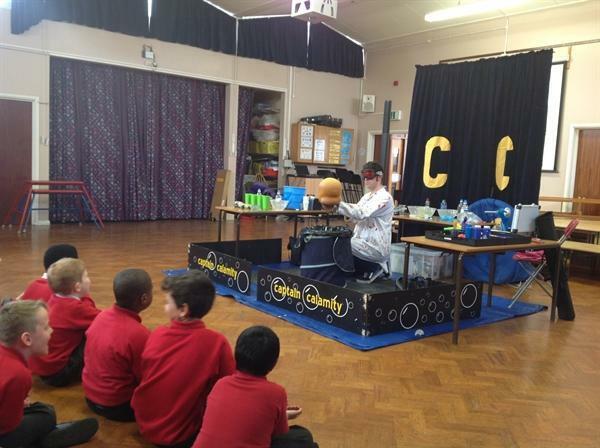 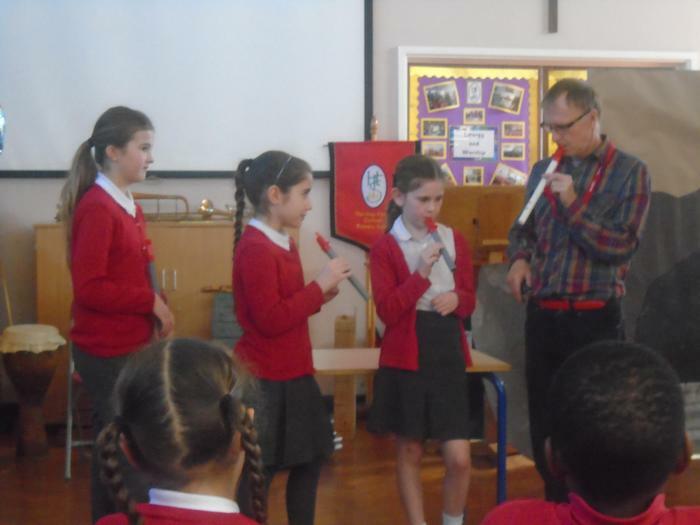 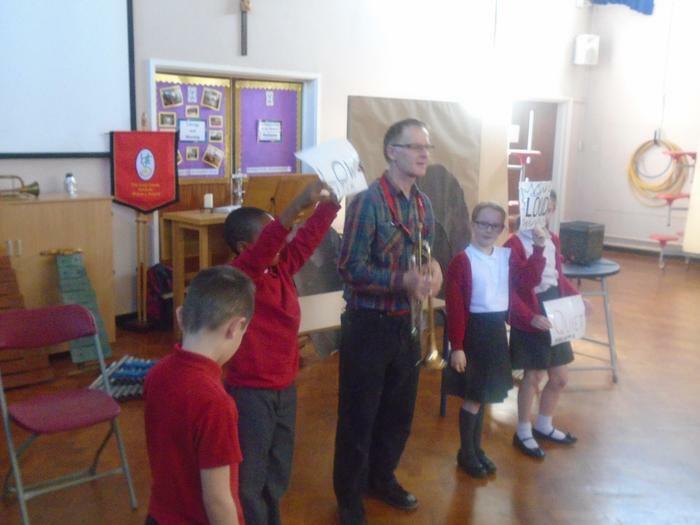 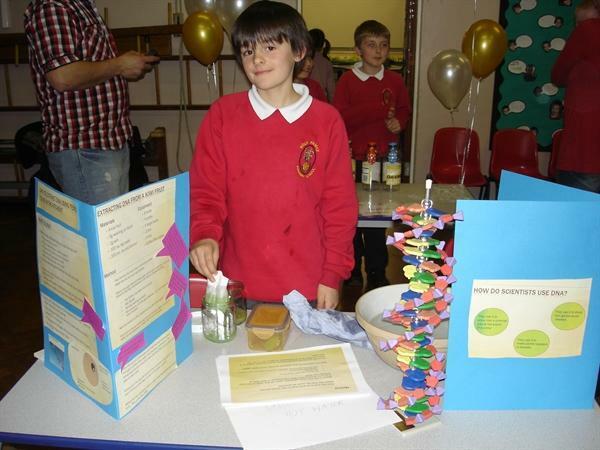 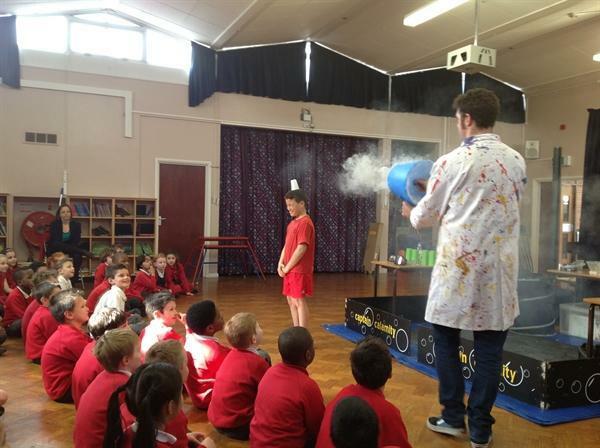 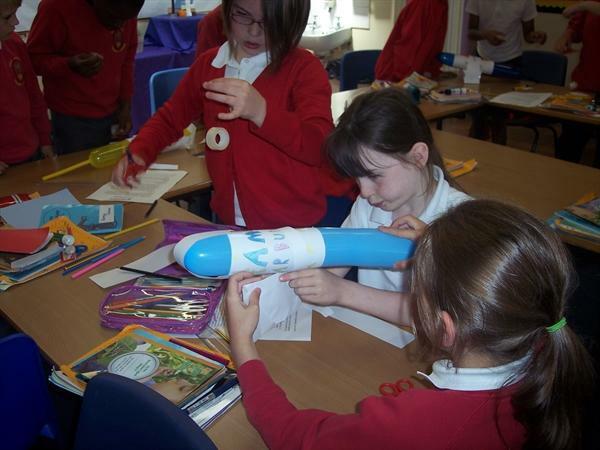 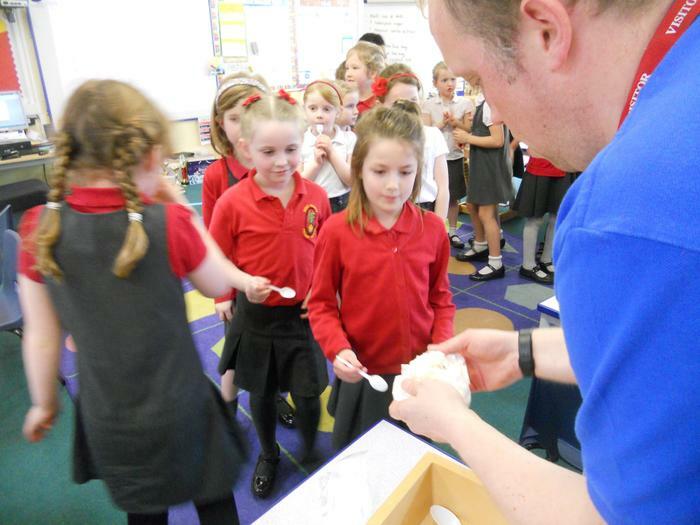 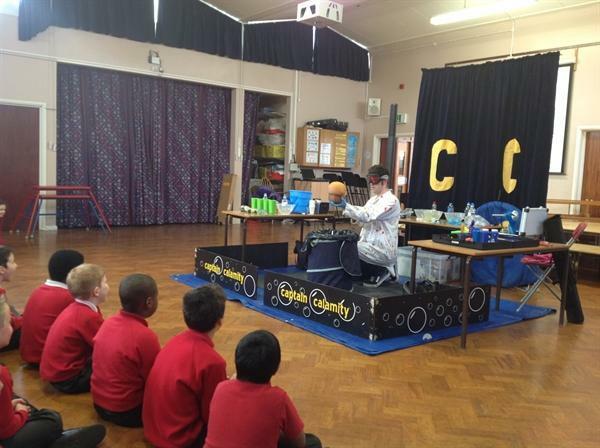 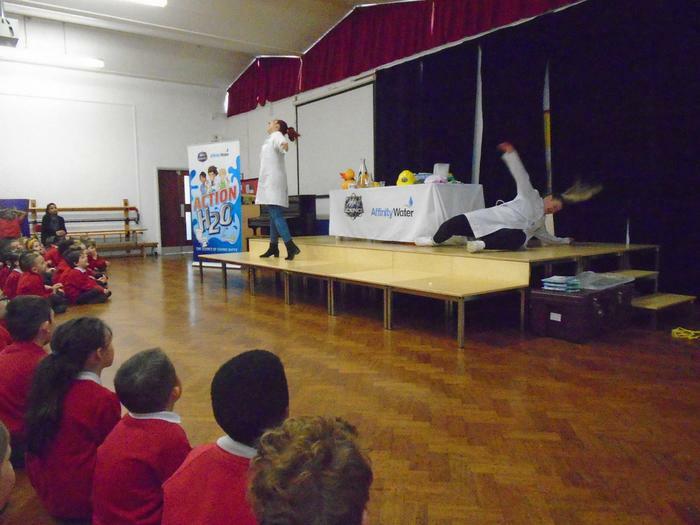 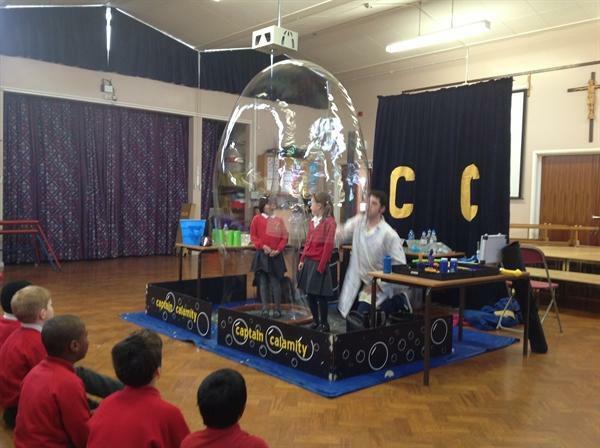 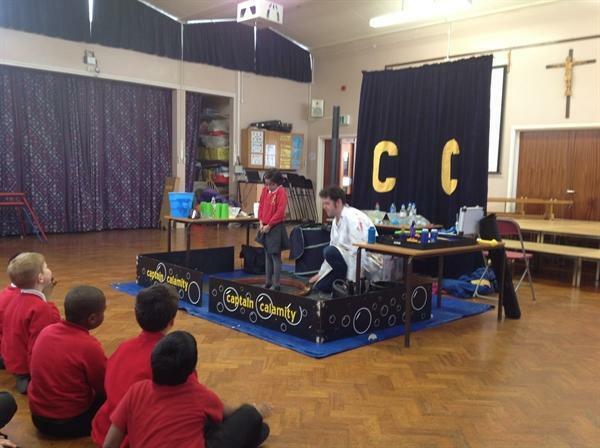 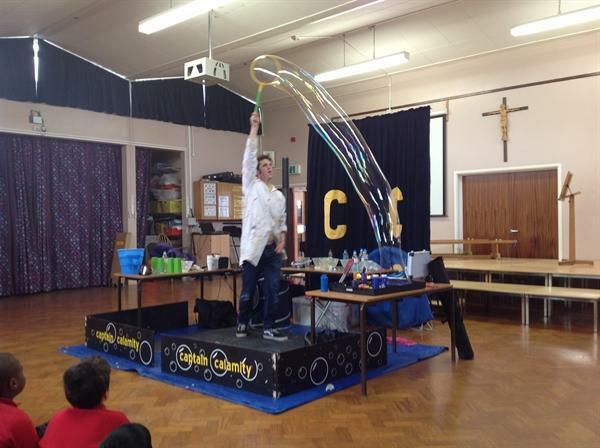 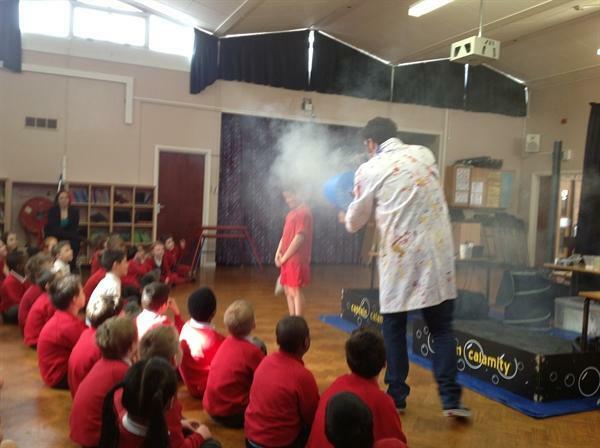 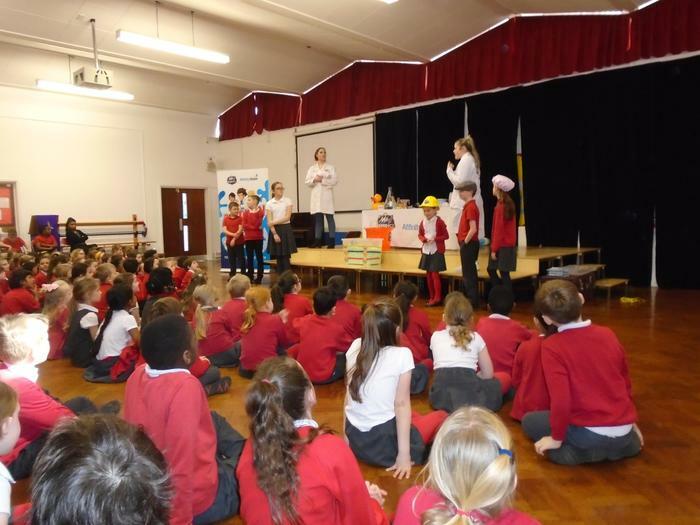 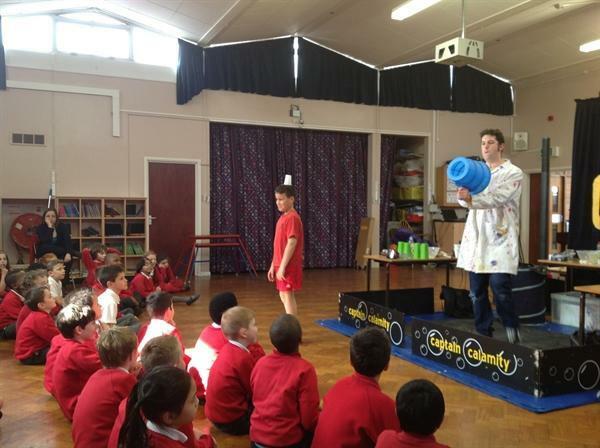 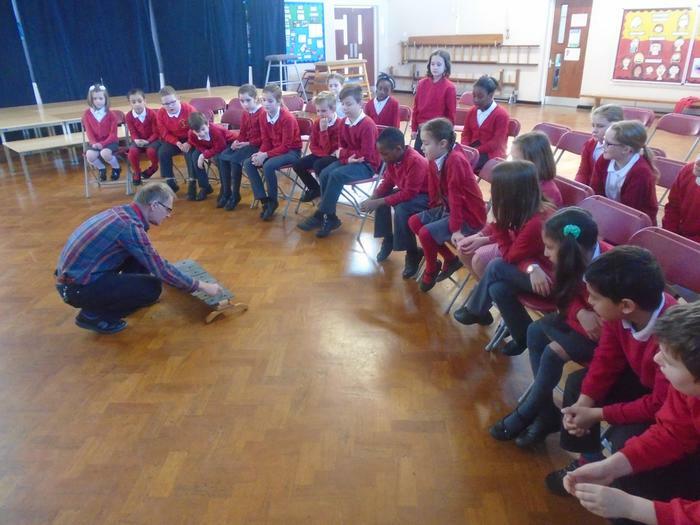 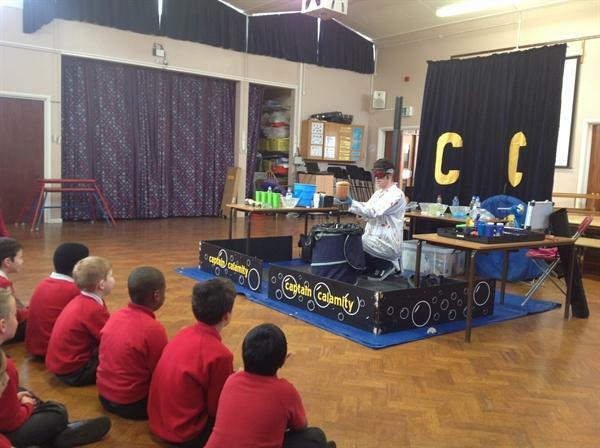 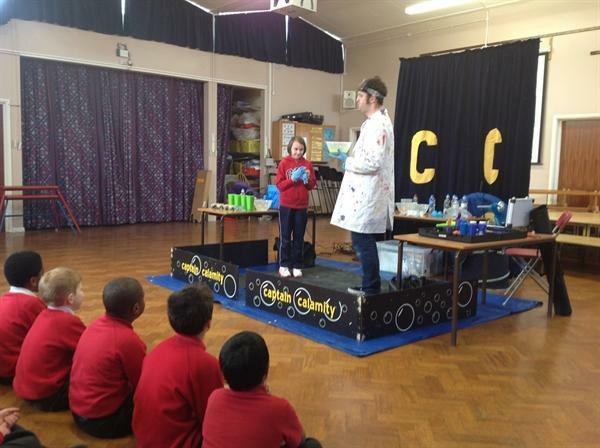 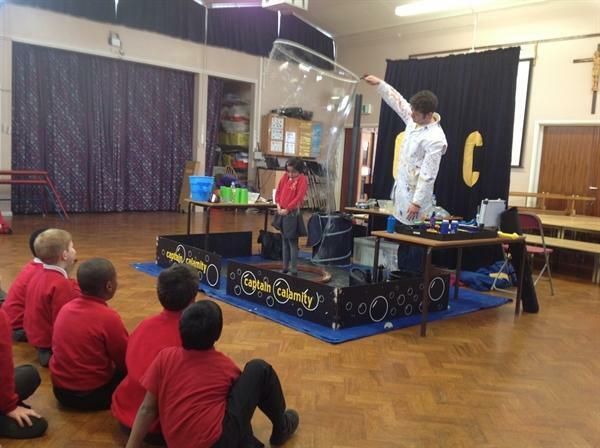 In our school we hope to inspire a life-long interest in Science.